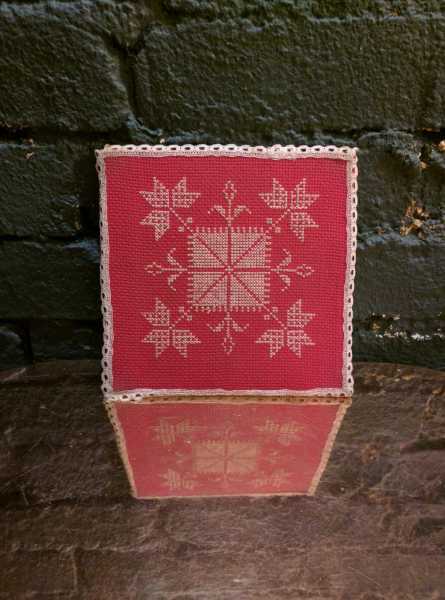 From handmade lace to raised embroidery, these vestments represent the finest art from our Sisters and craftsmen. 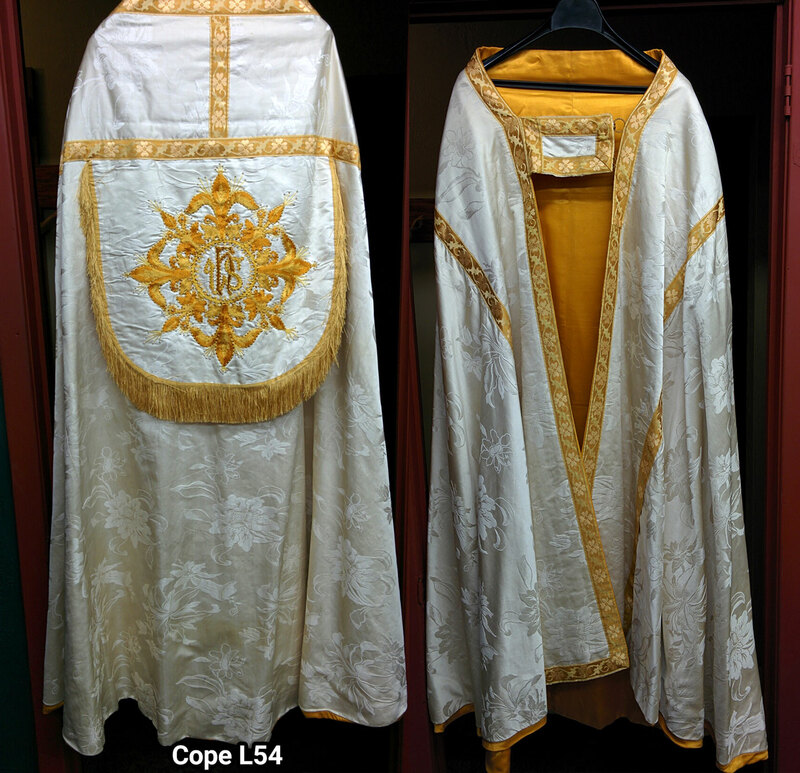 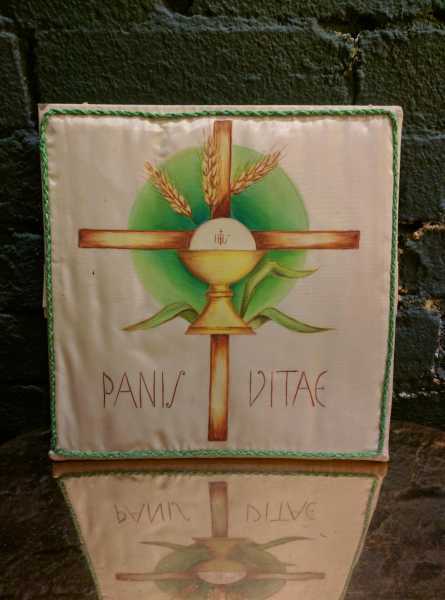 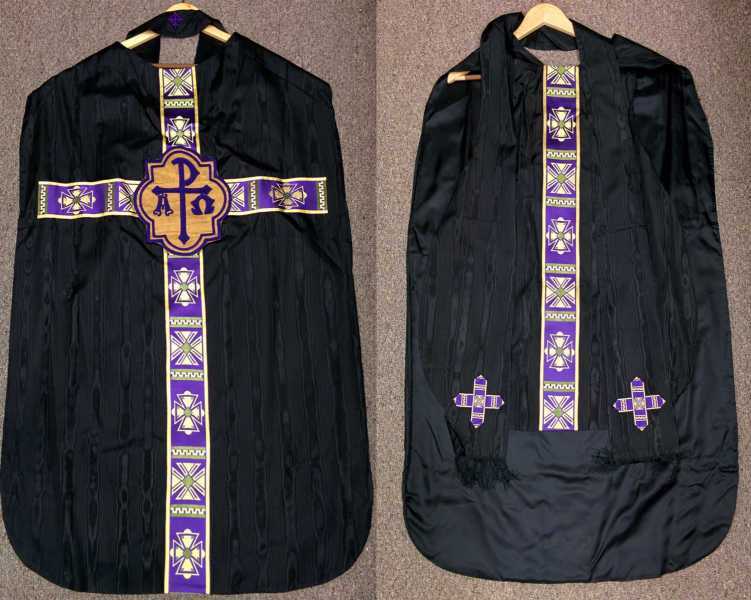 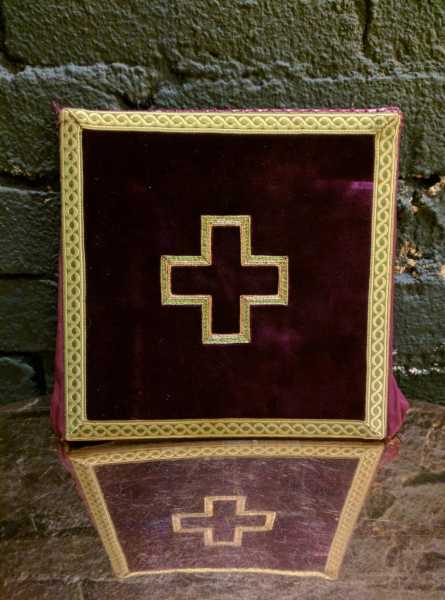 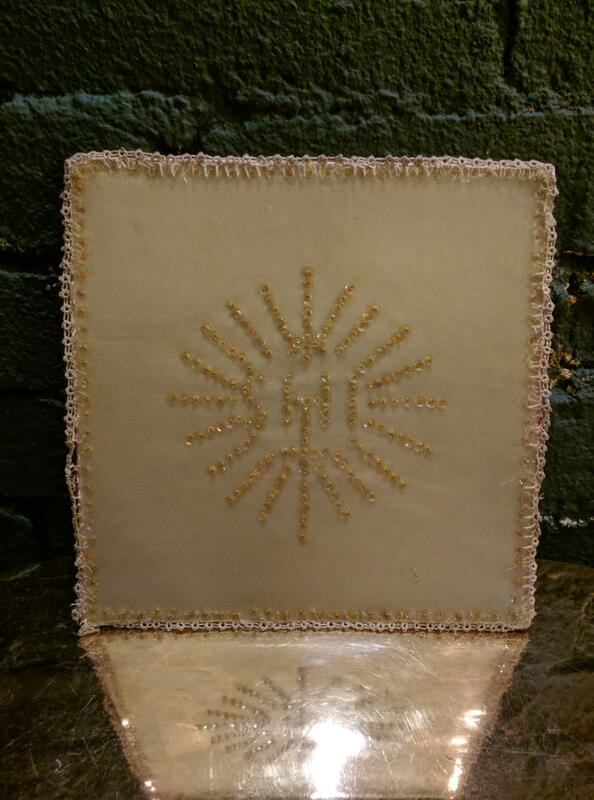 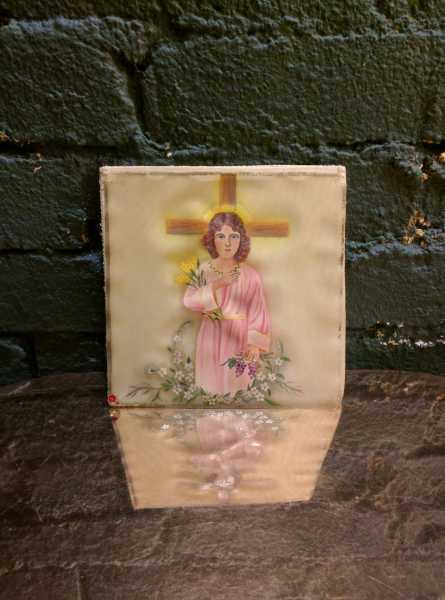 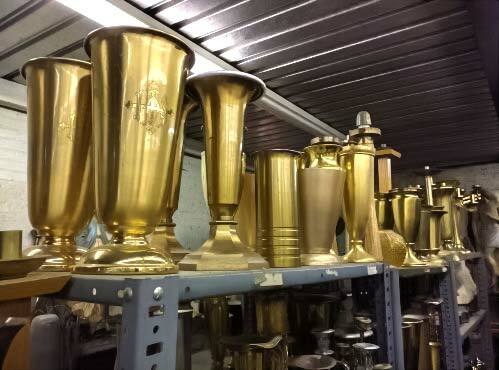 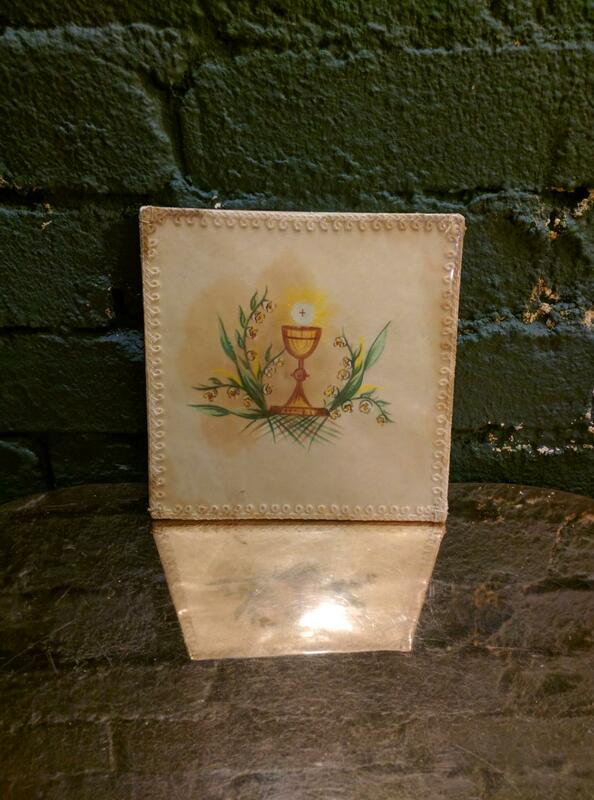 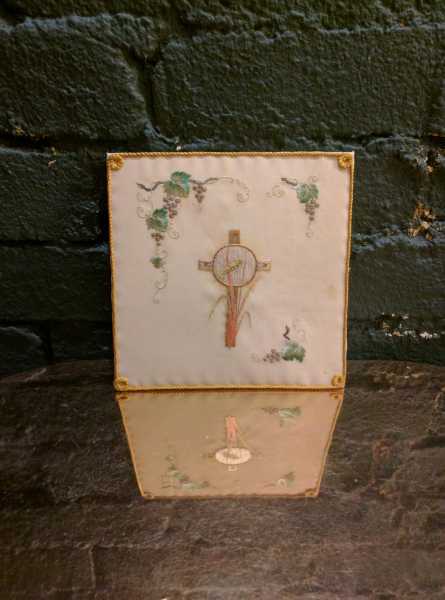 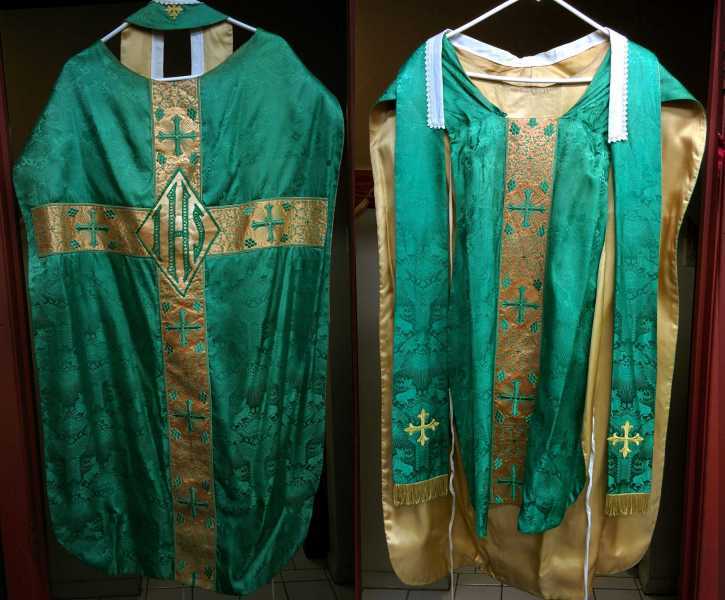 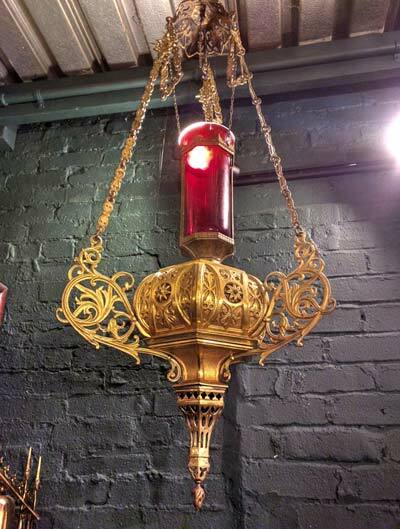 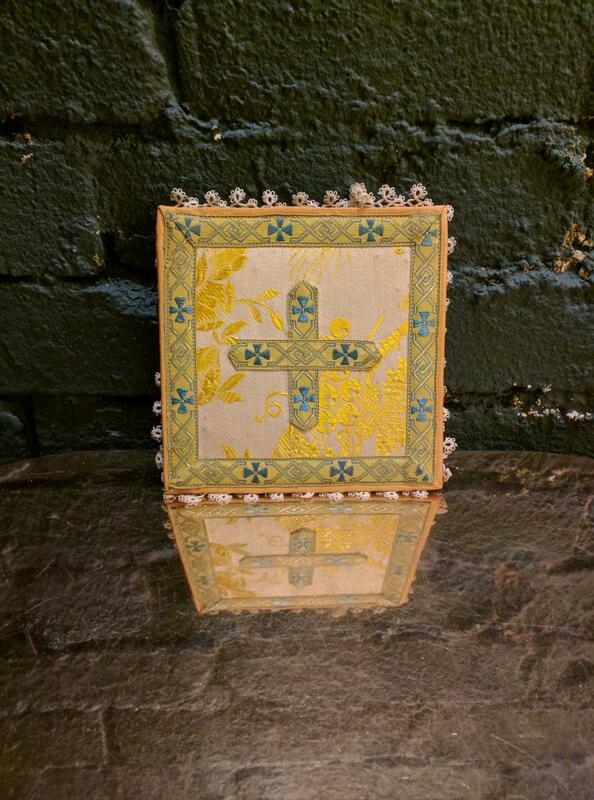 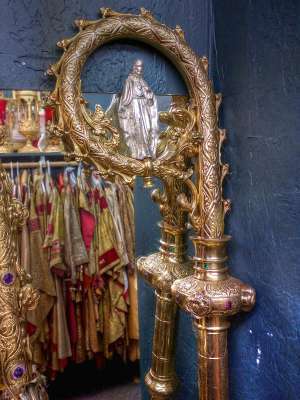 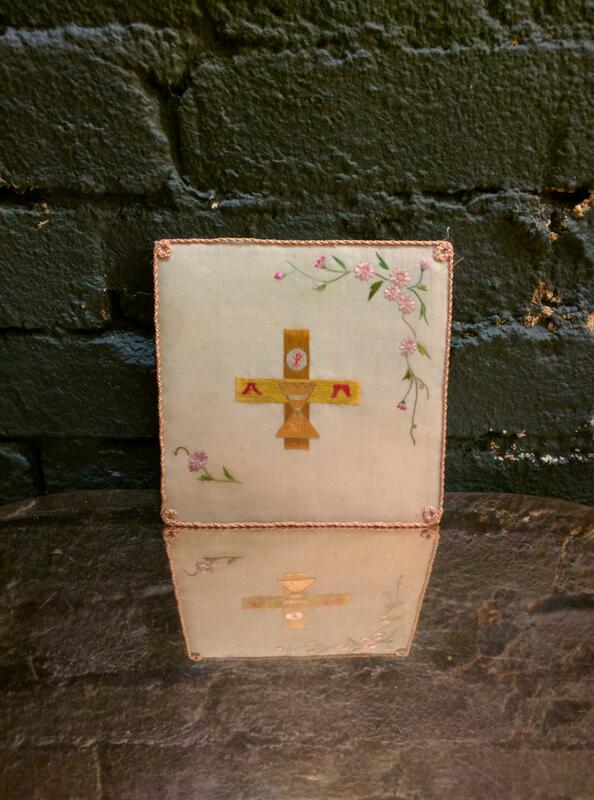 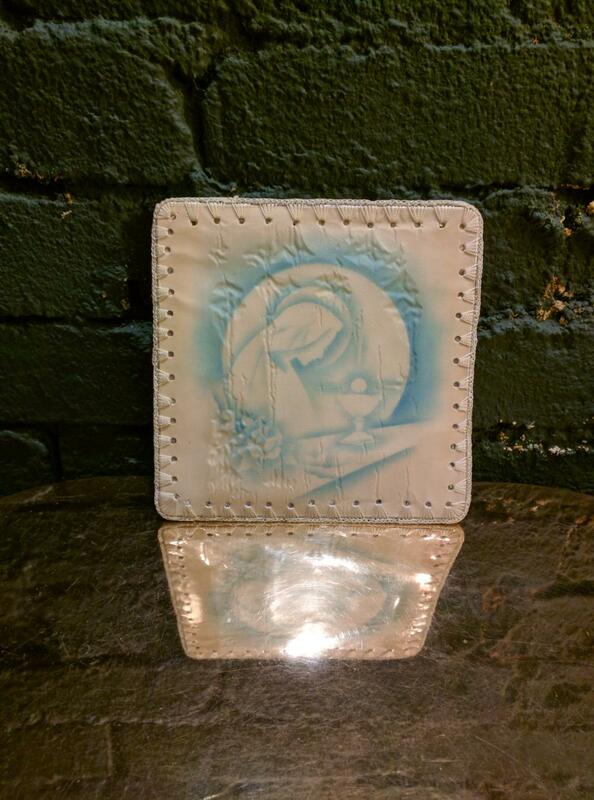 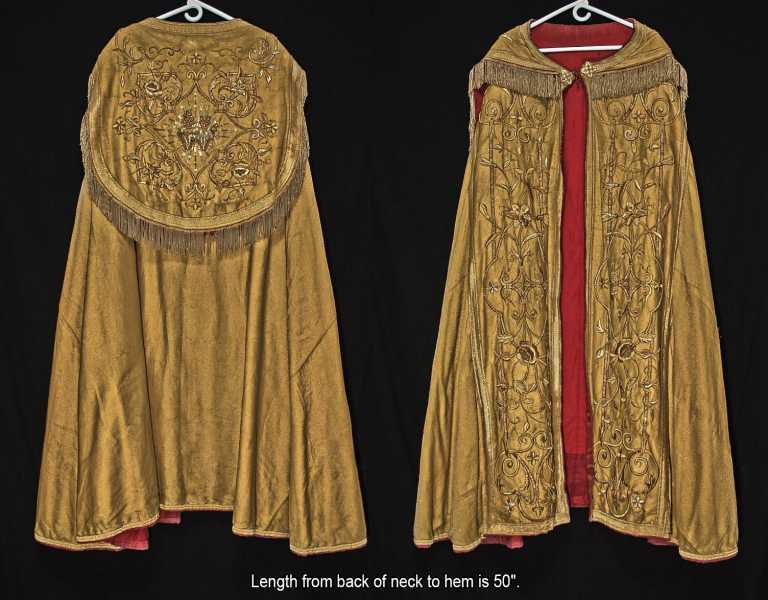 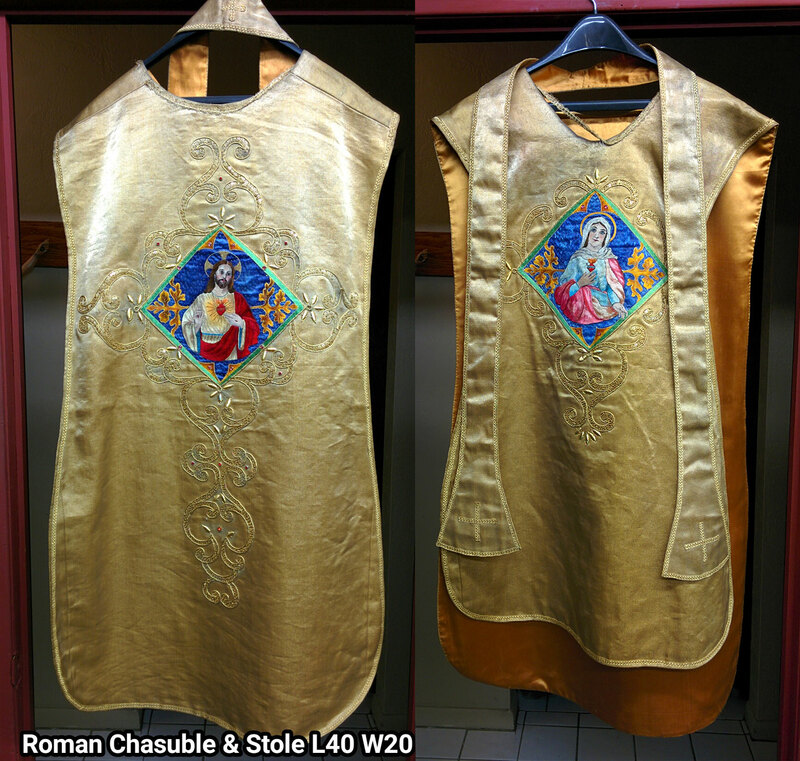 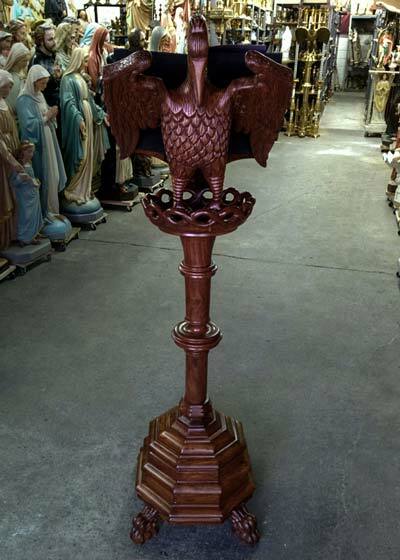 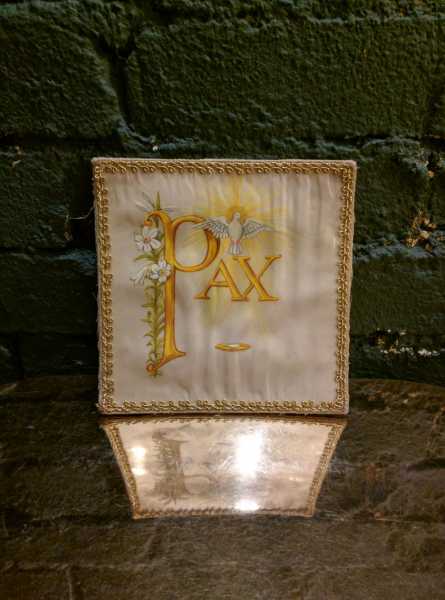 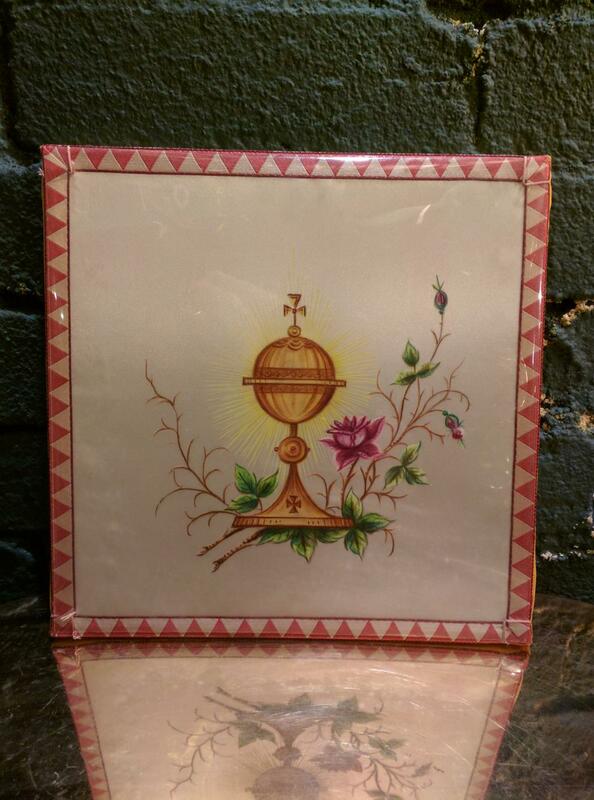 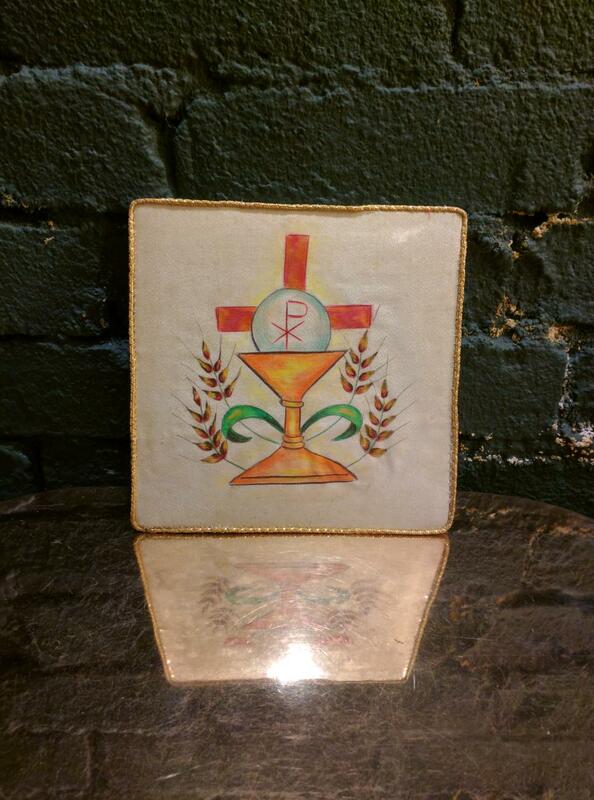 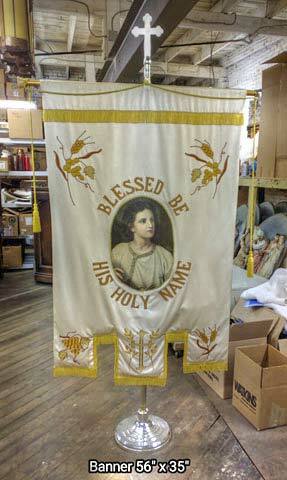 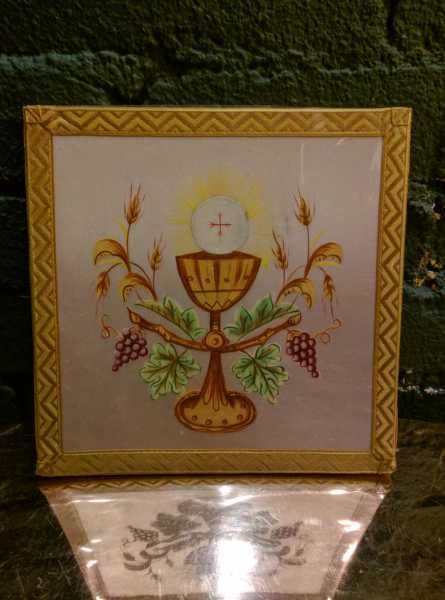 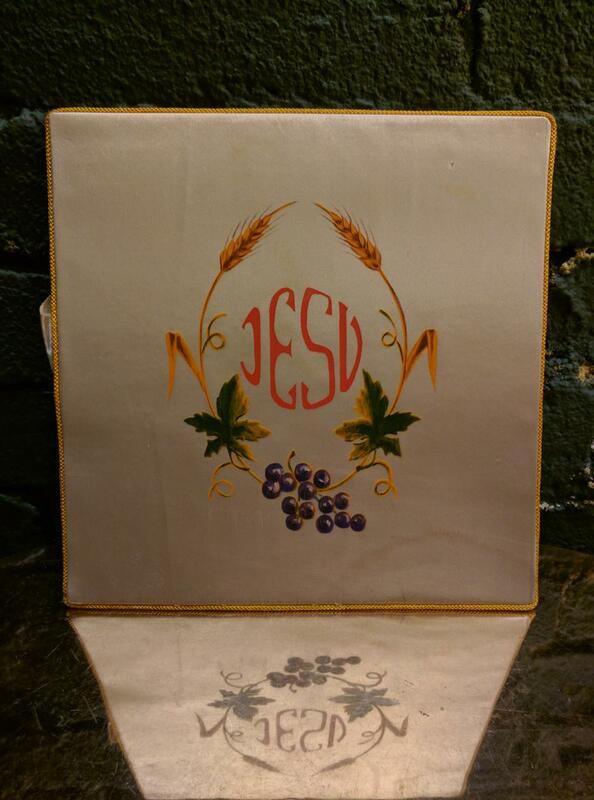 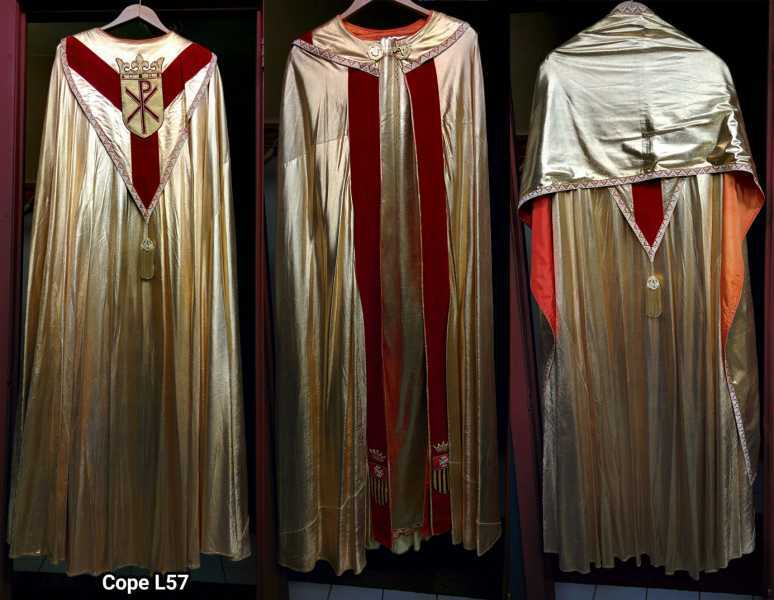 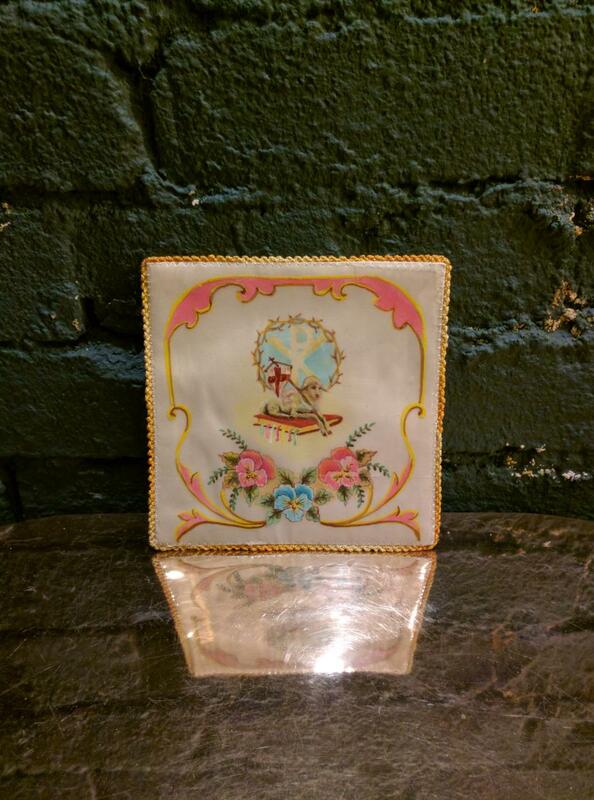 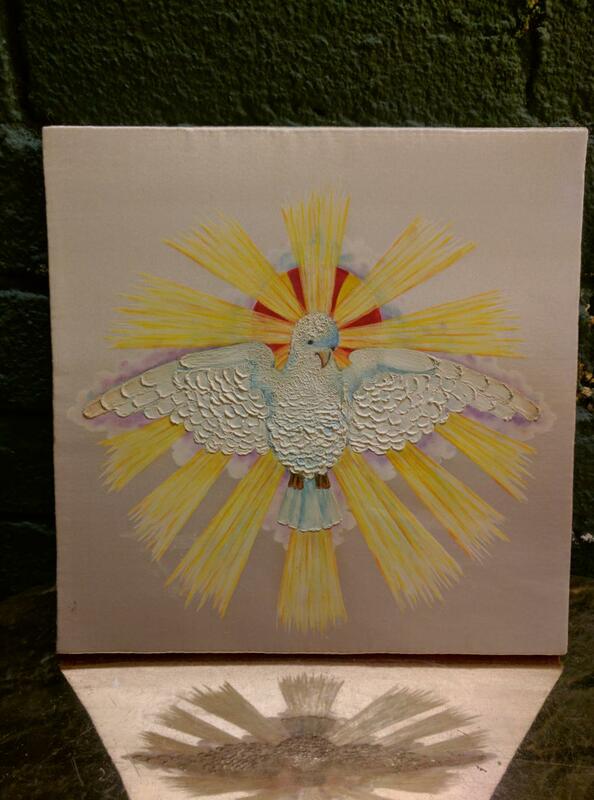 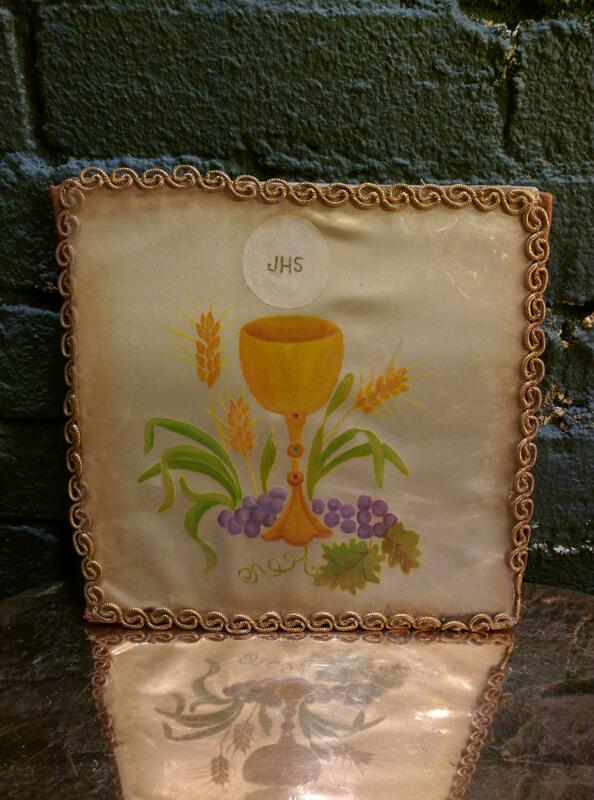 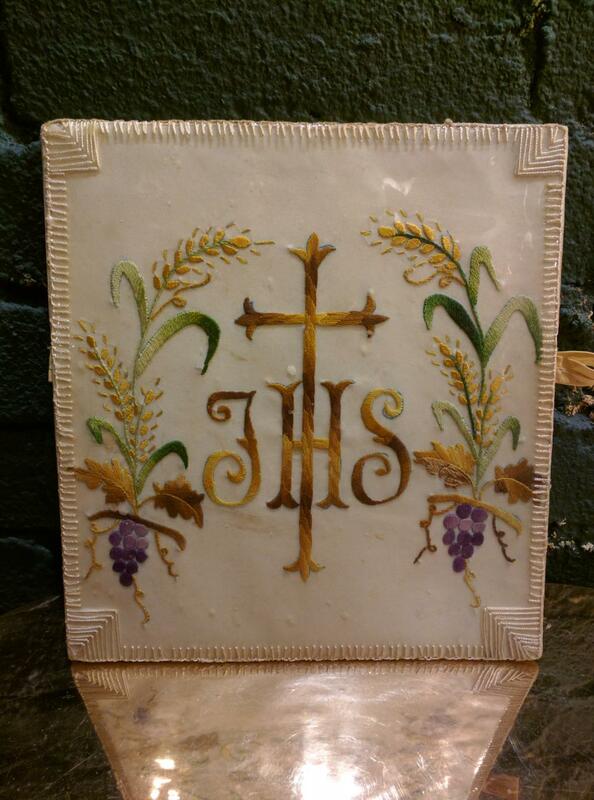 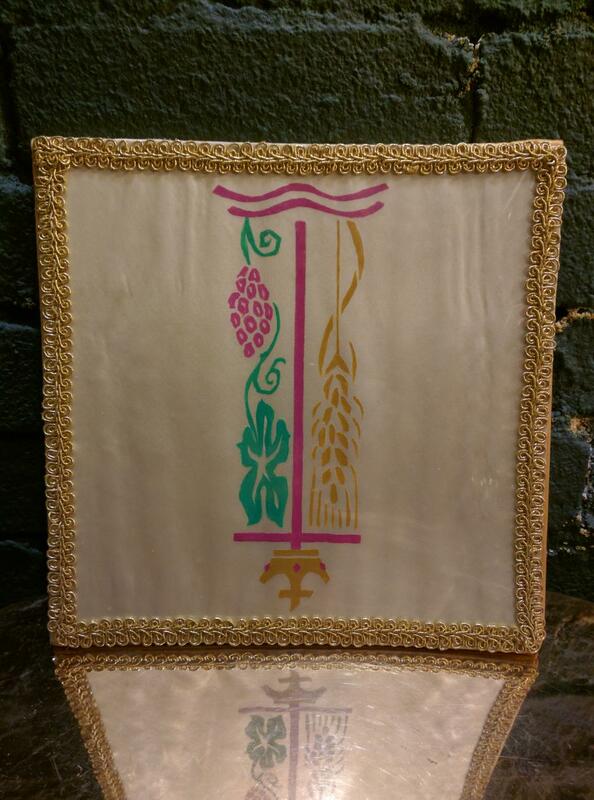 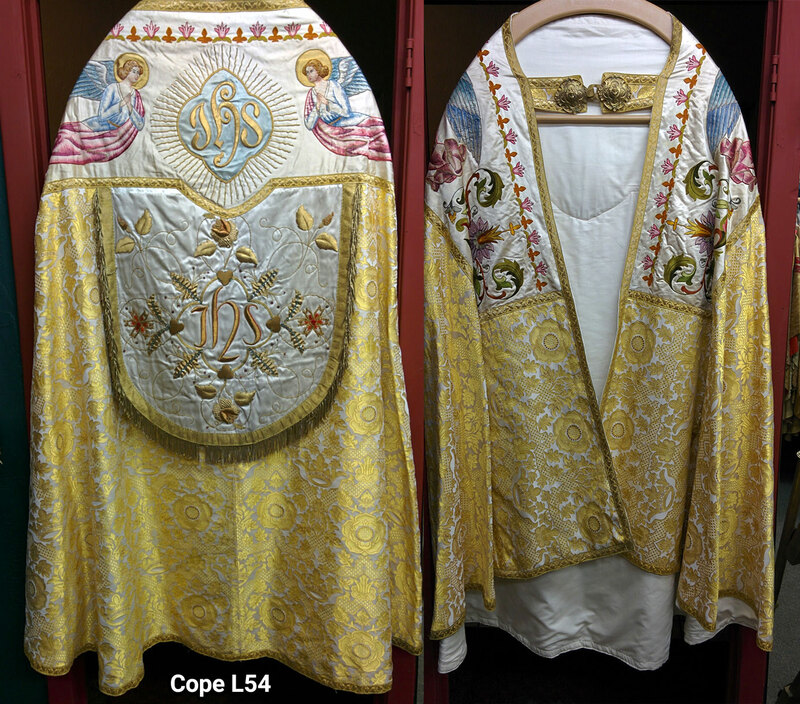 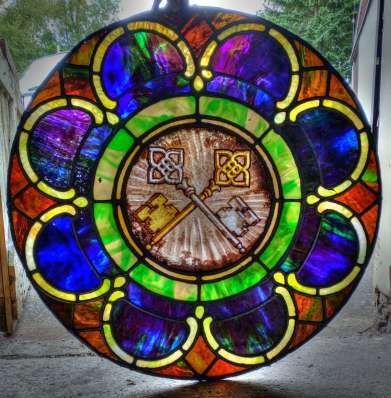 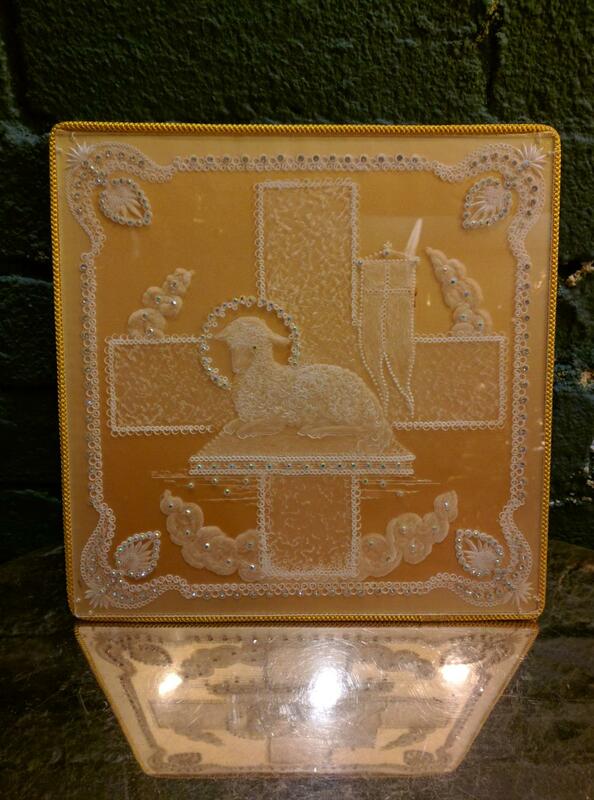 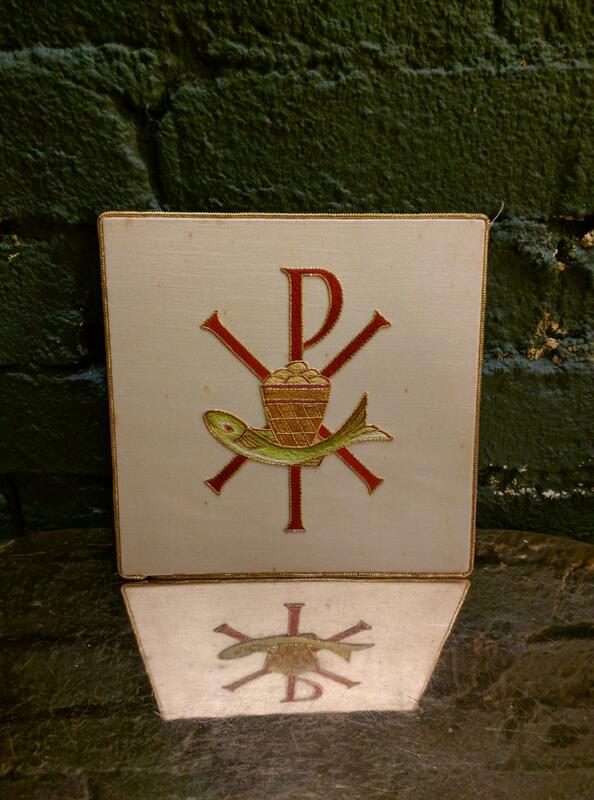 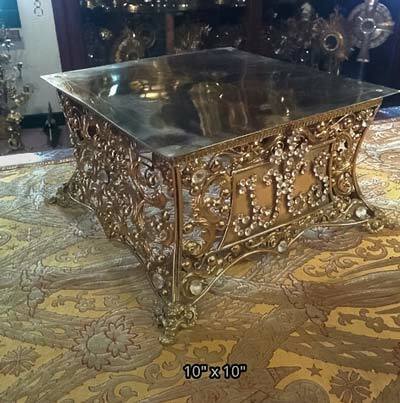 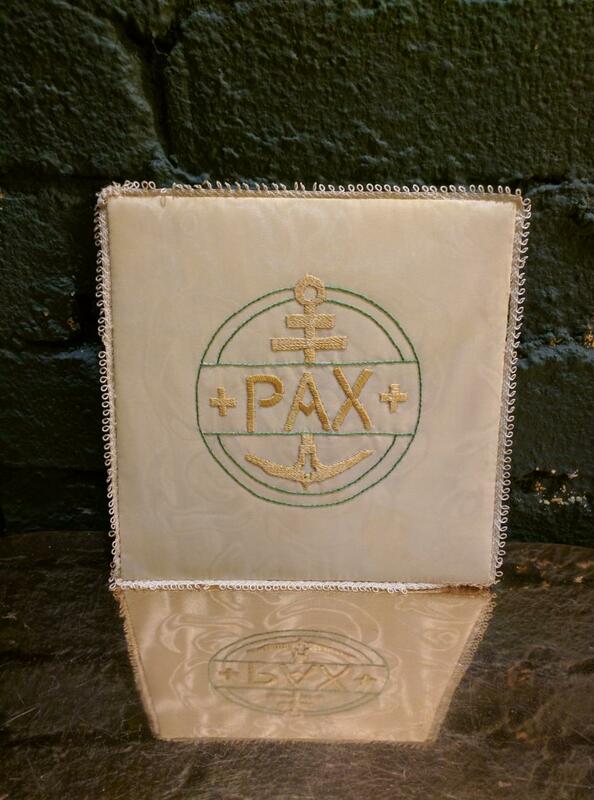 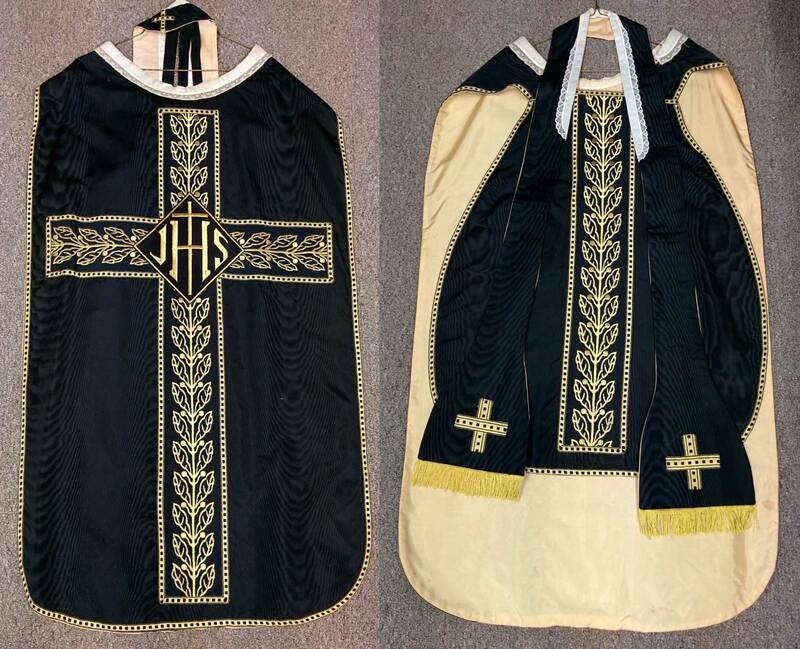 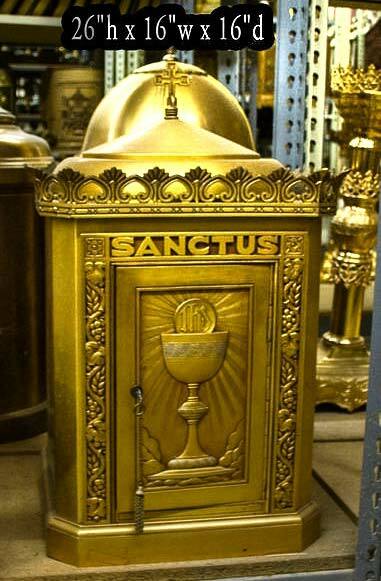 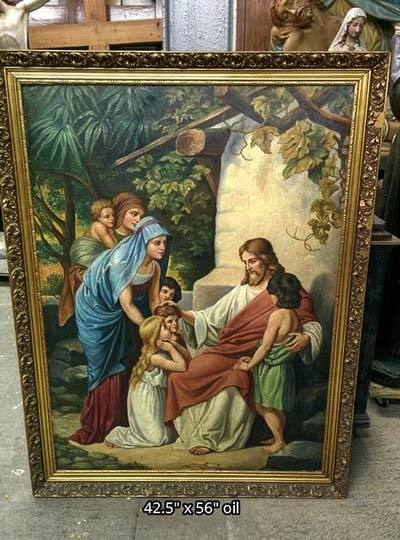 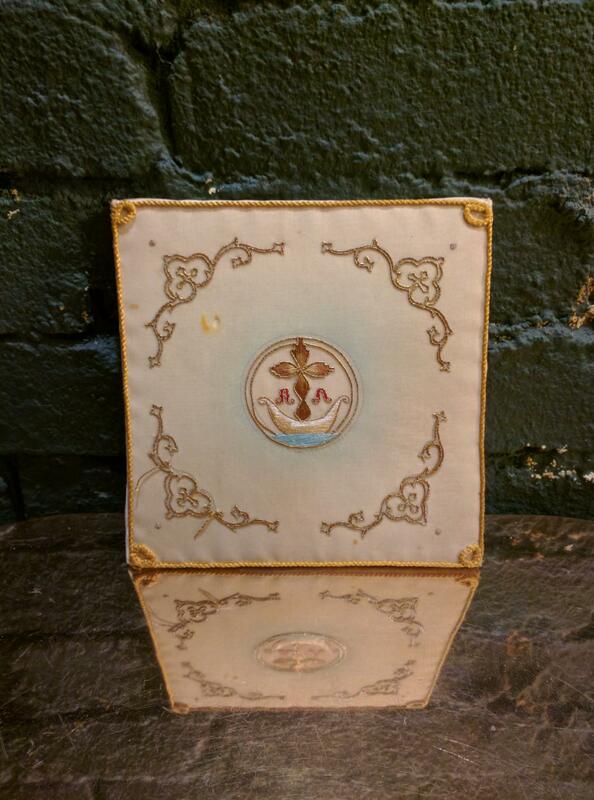 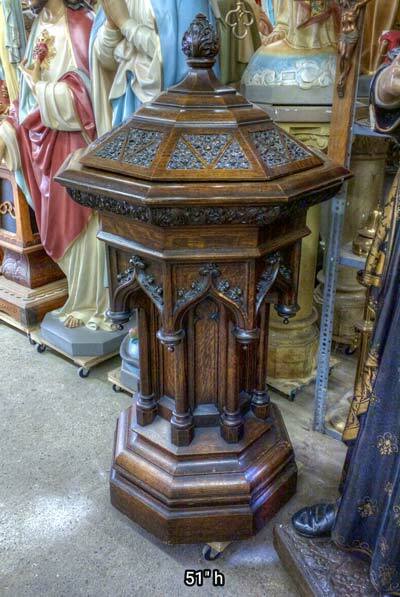 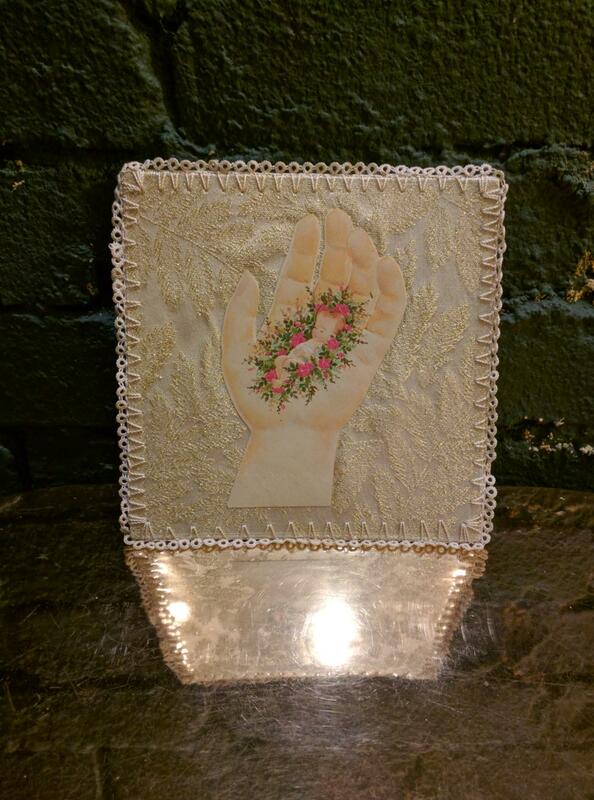 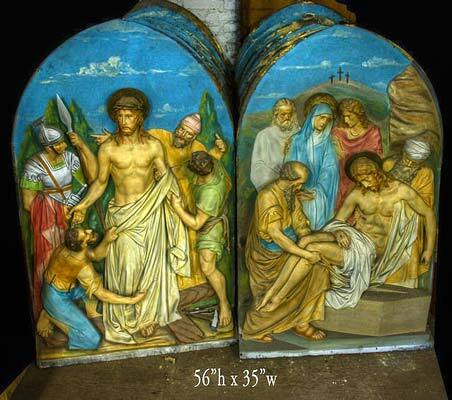 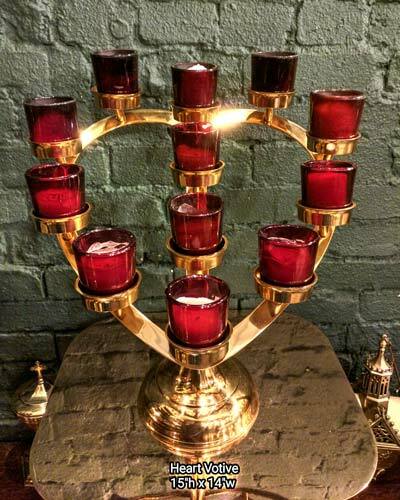 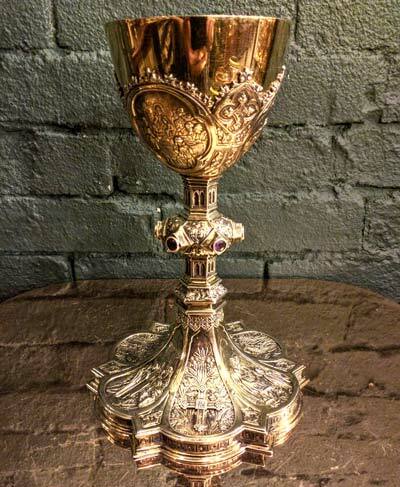 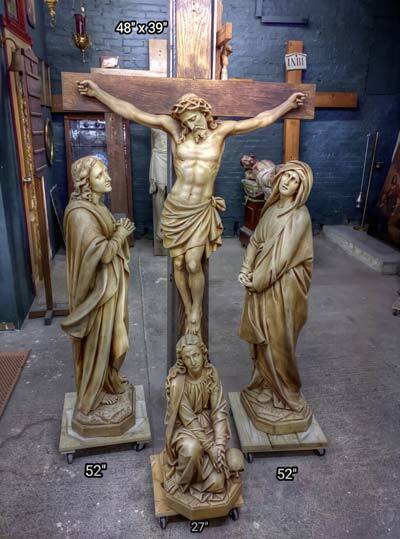 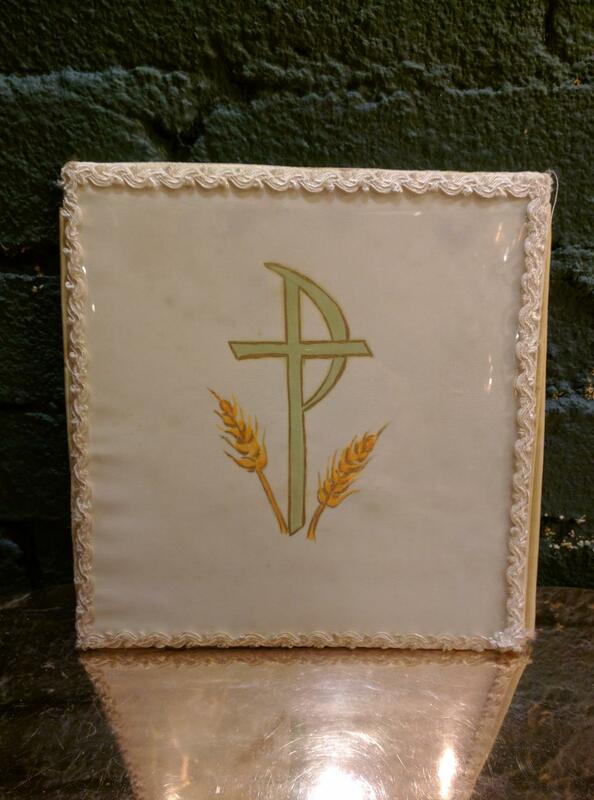 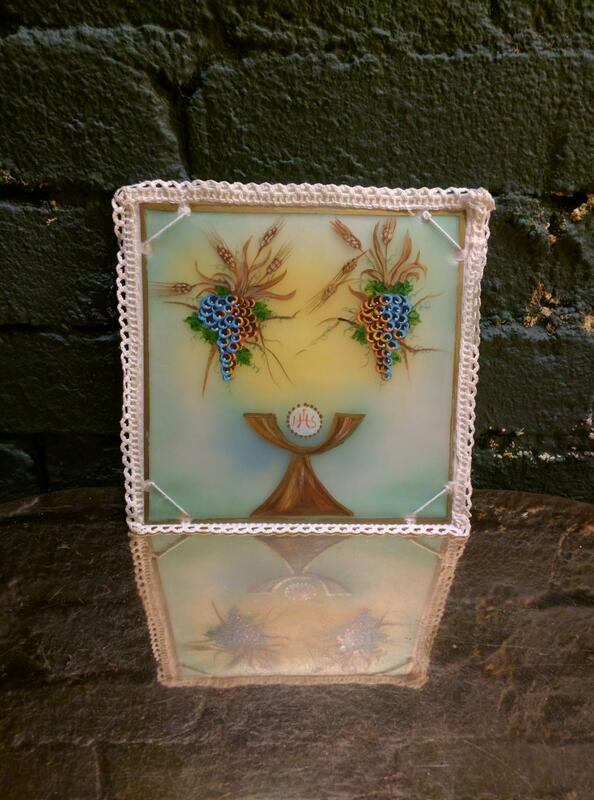 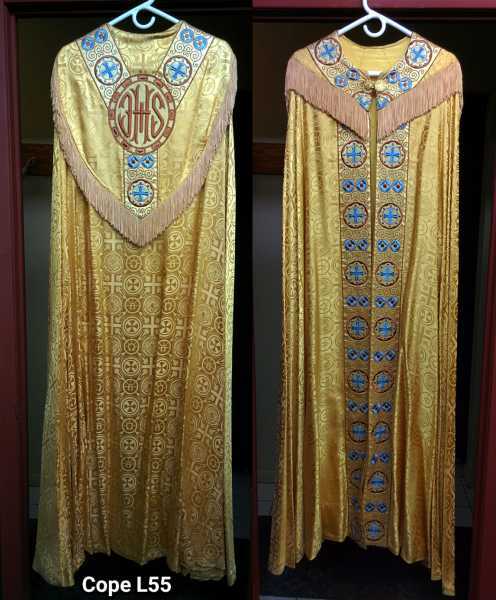 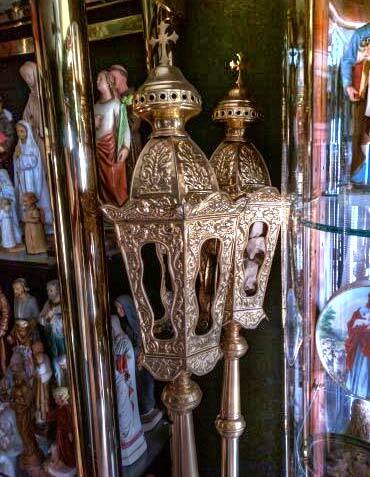 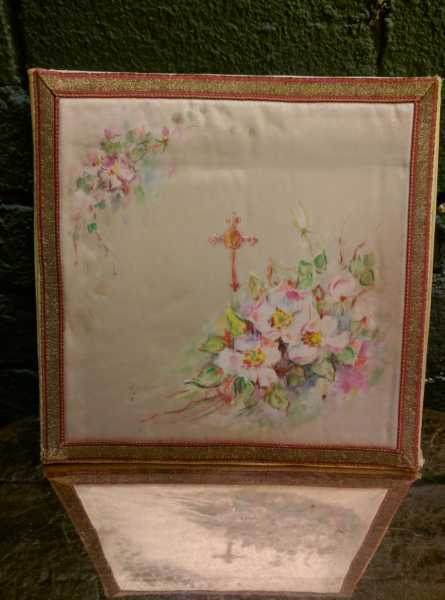 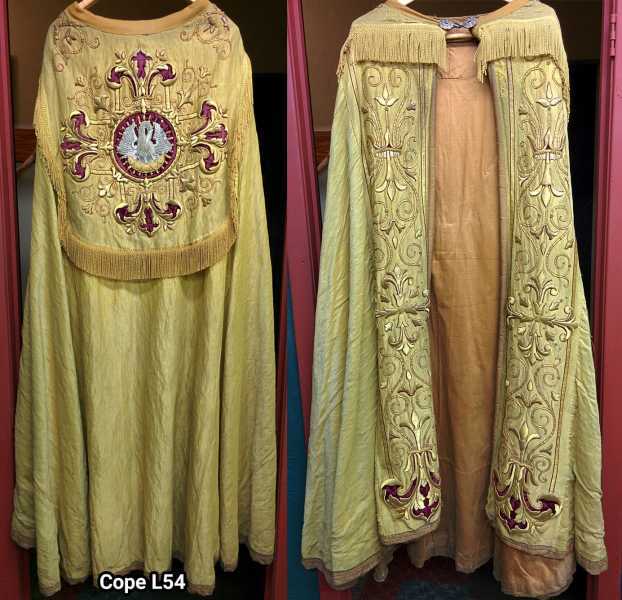 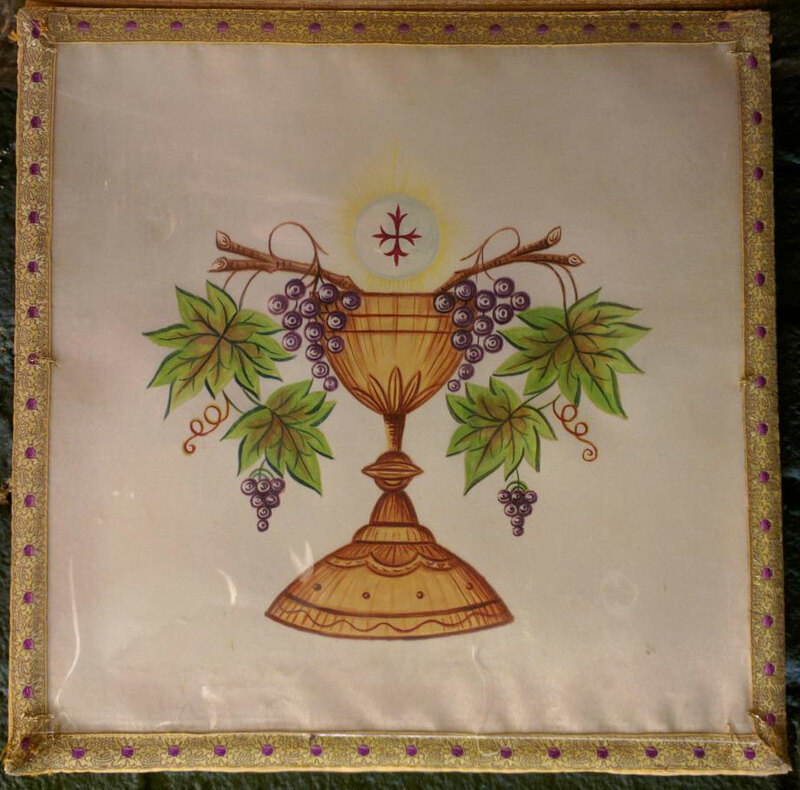 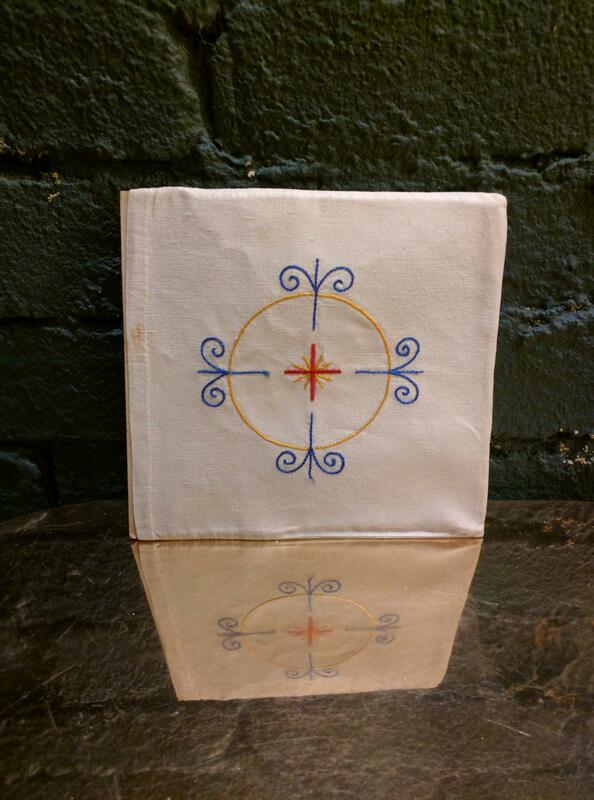 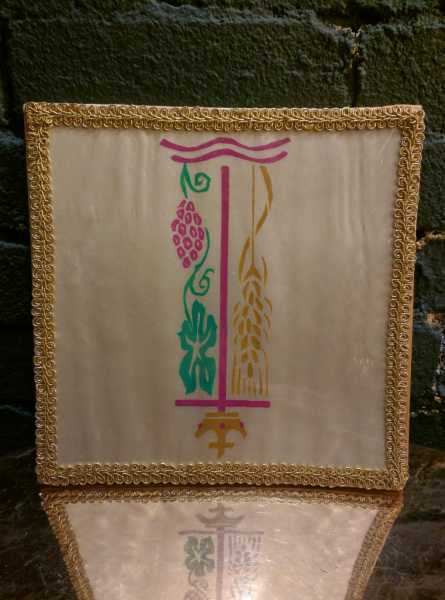 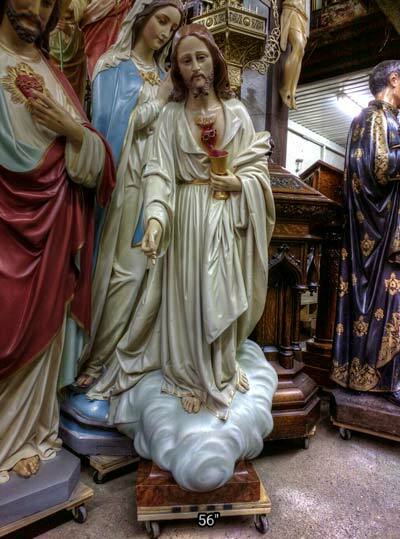 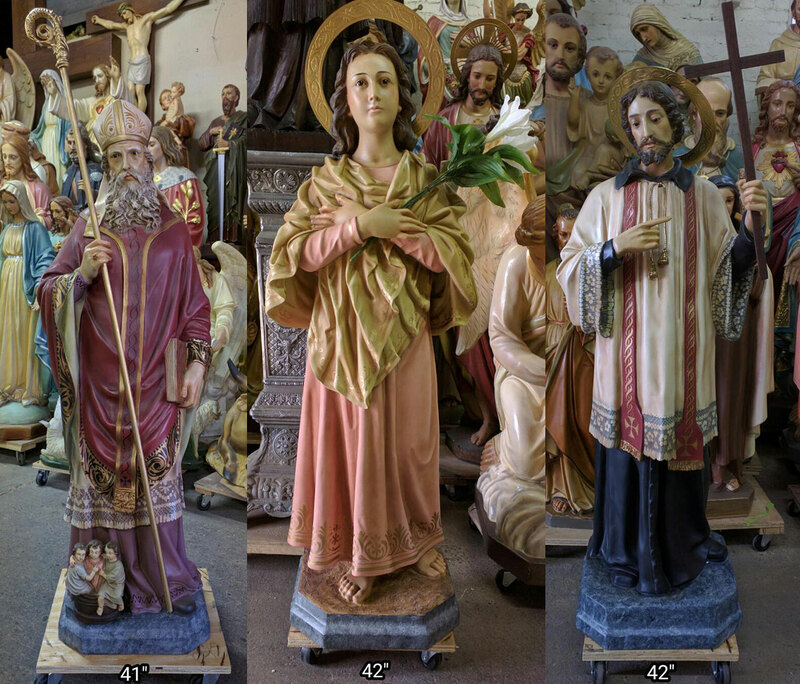 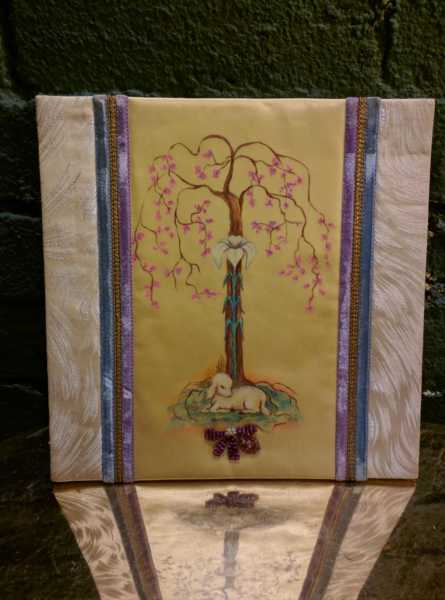 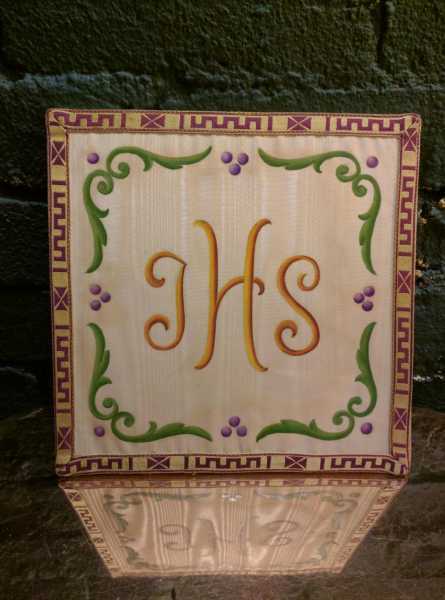 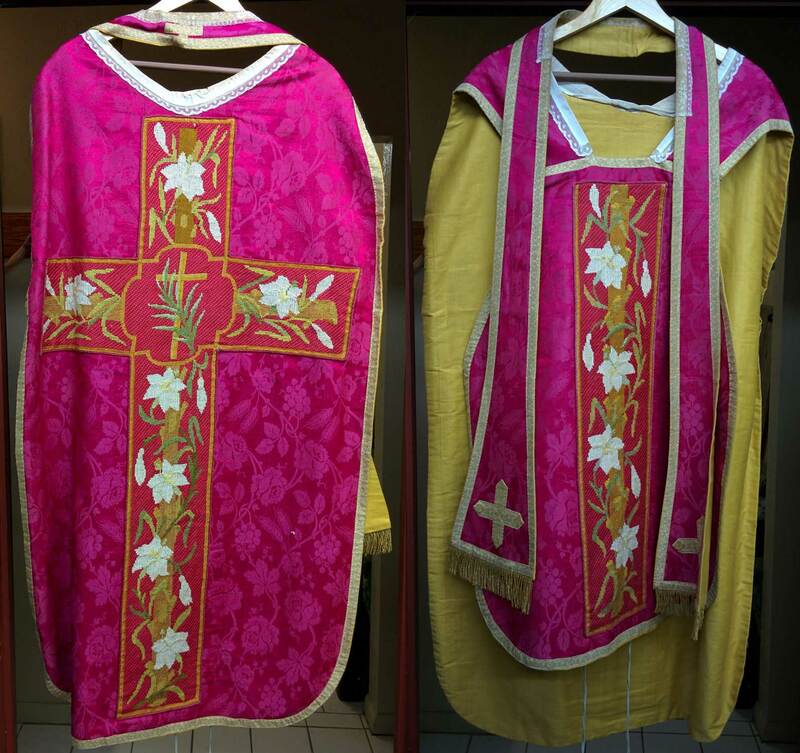 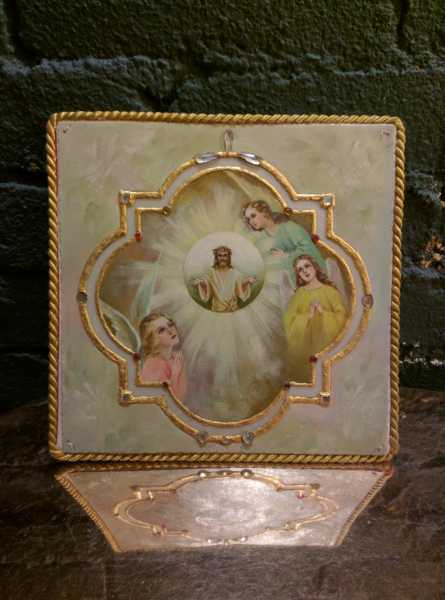 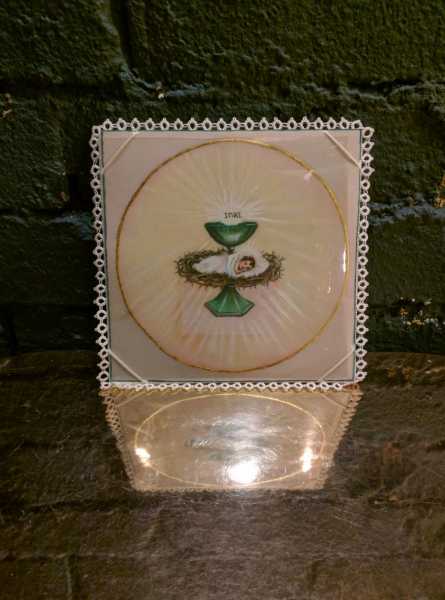 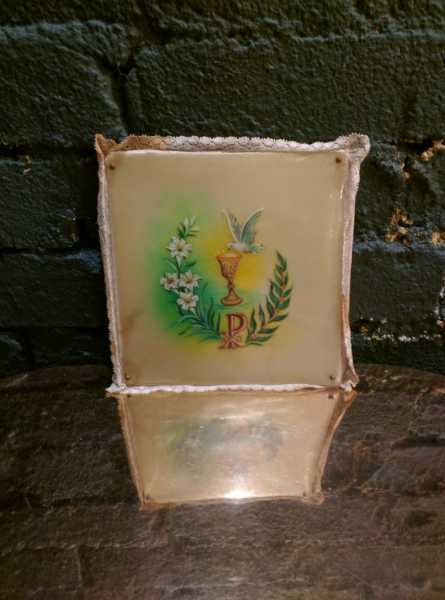 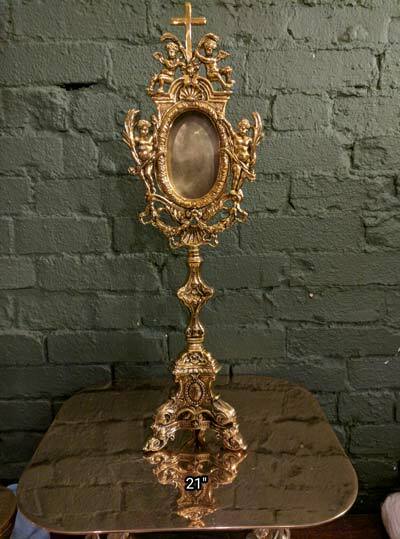 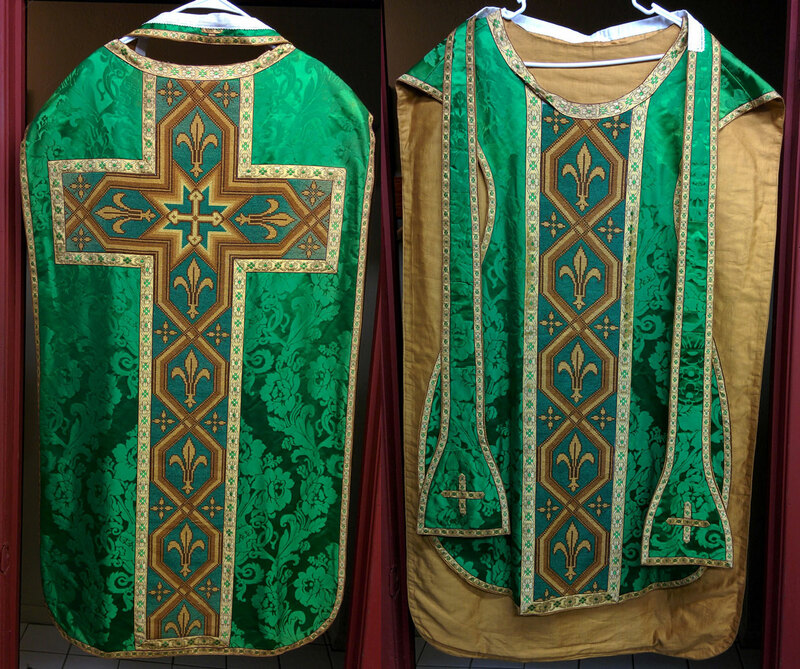 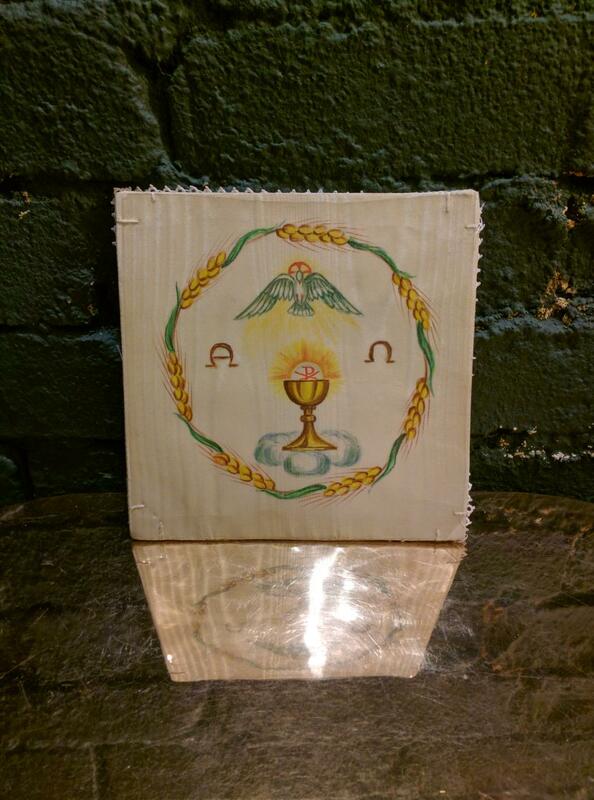 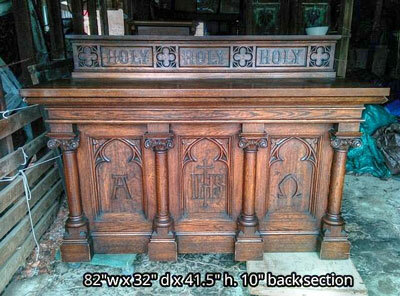 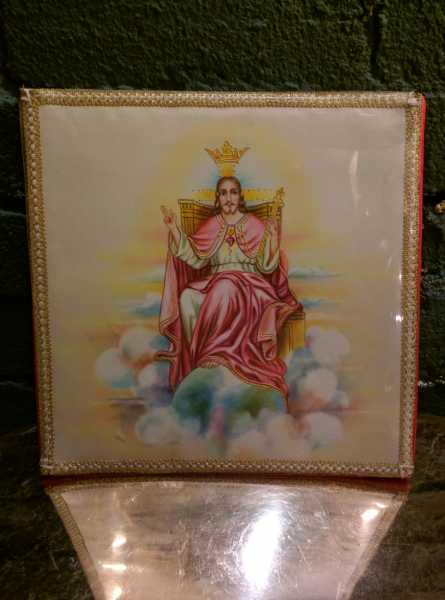 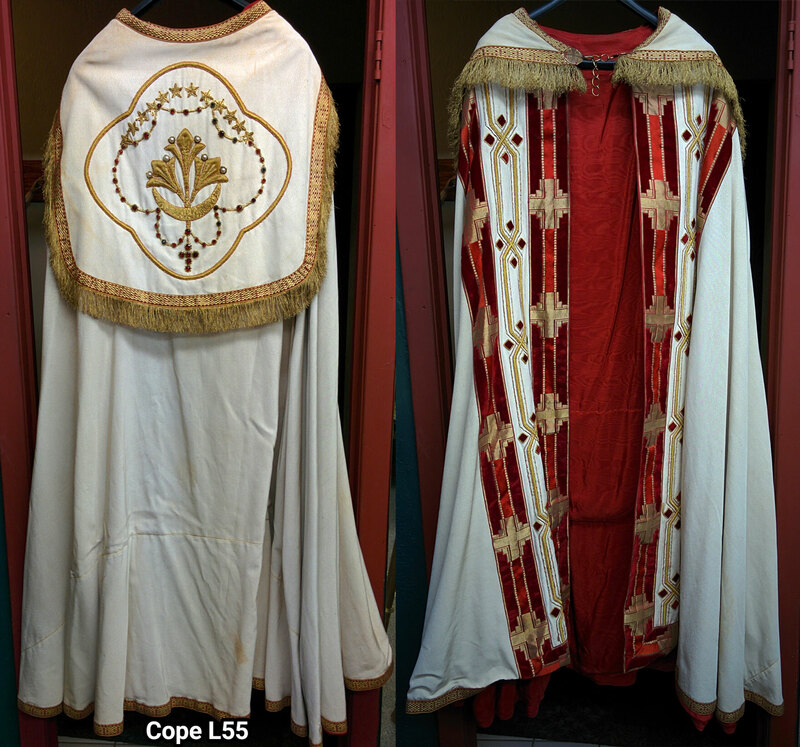 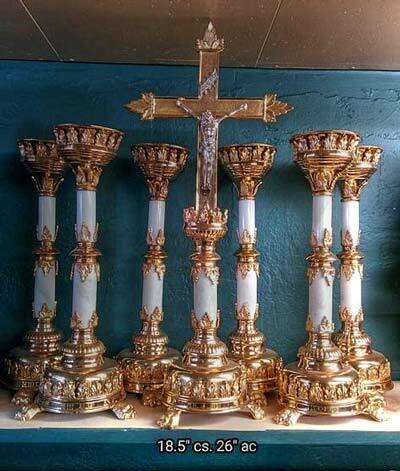 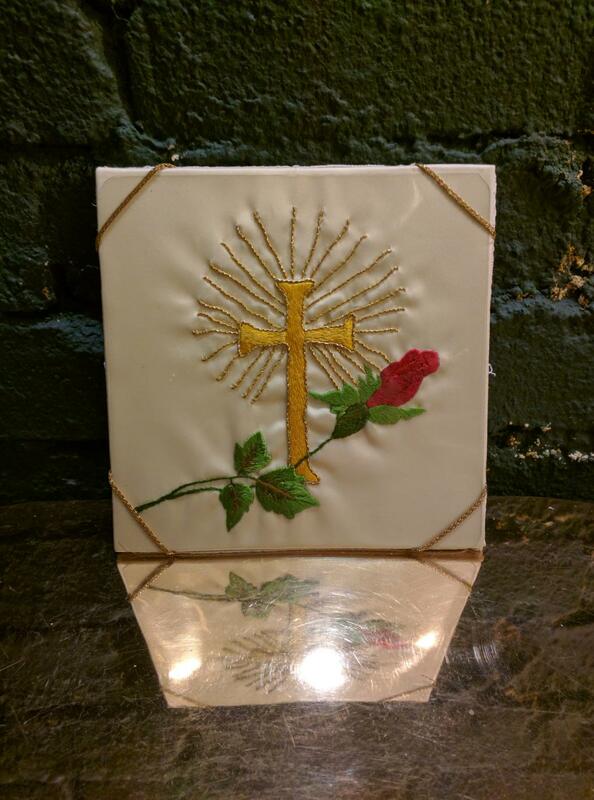 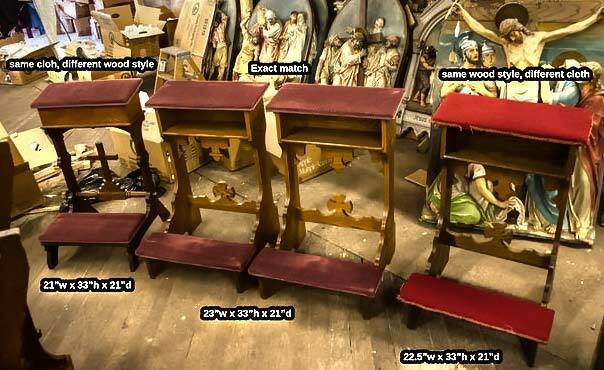 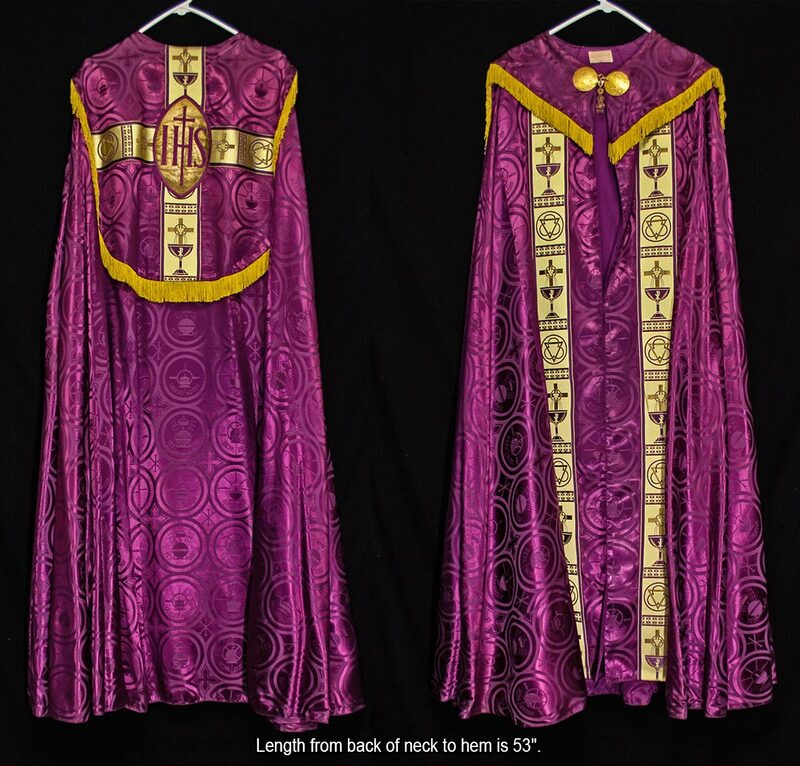 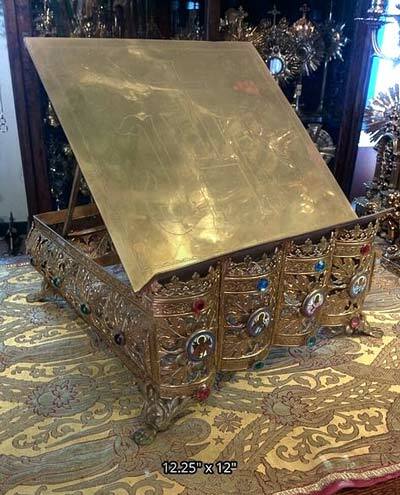 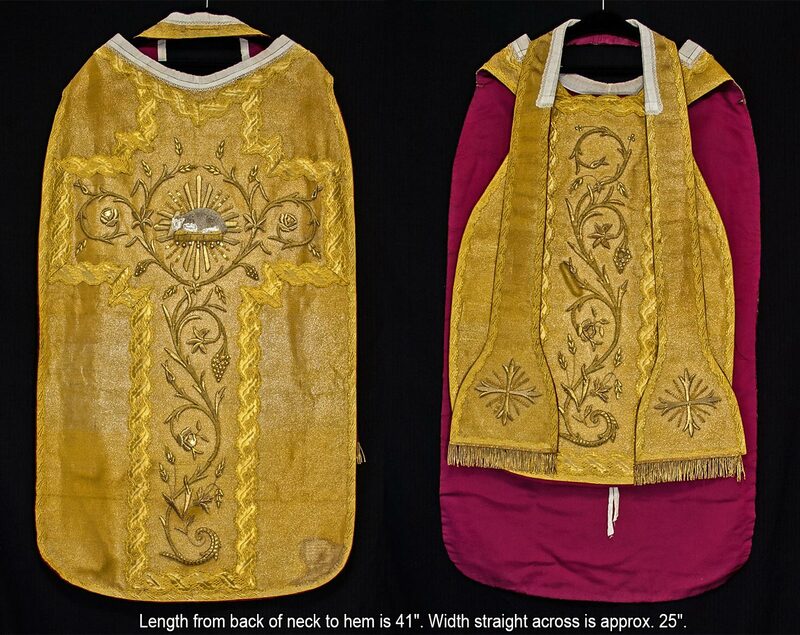 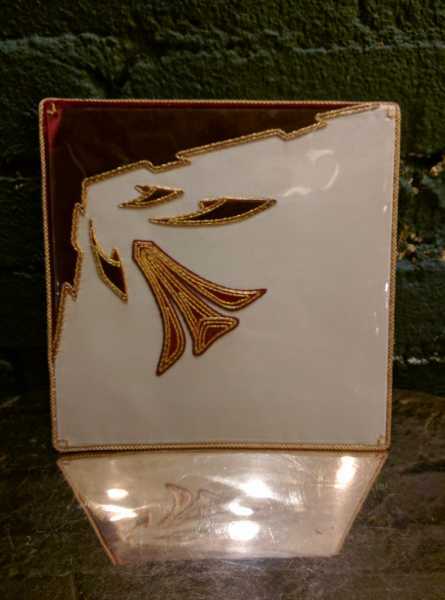 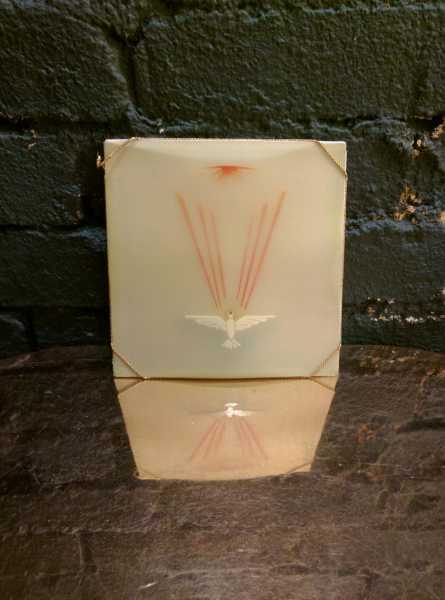 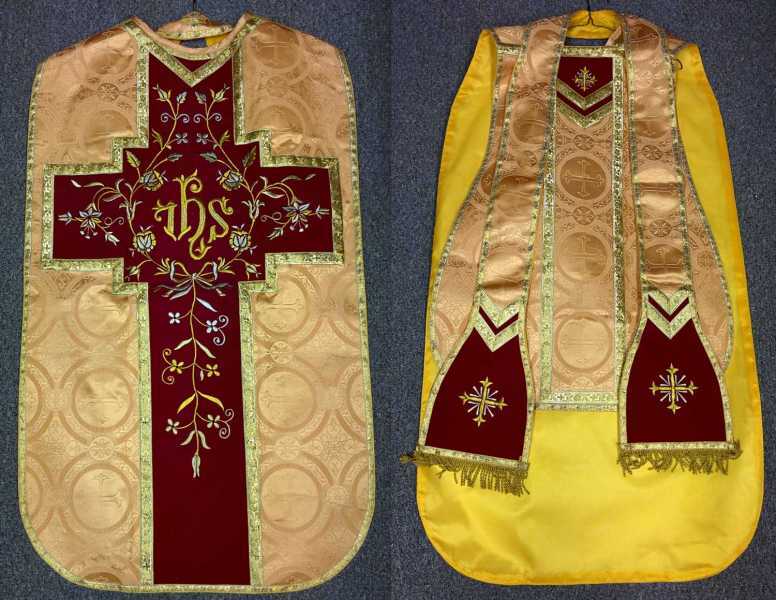 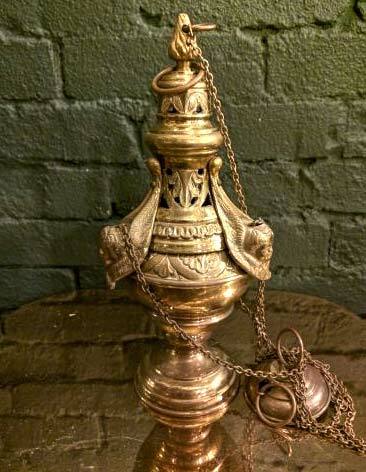 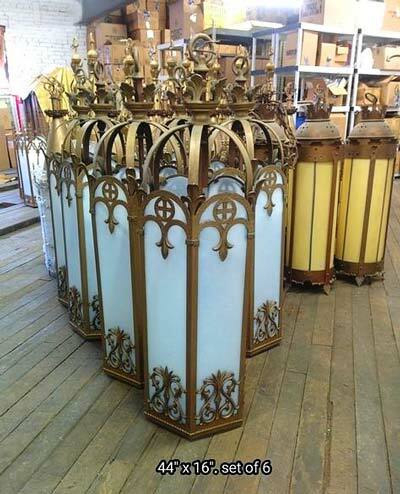 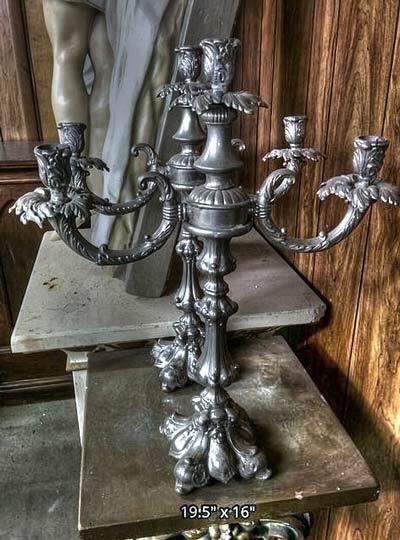 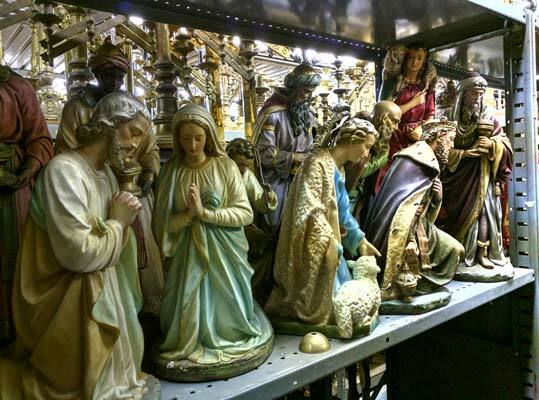 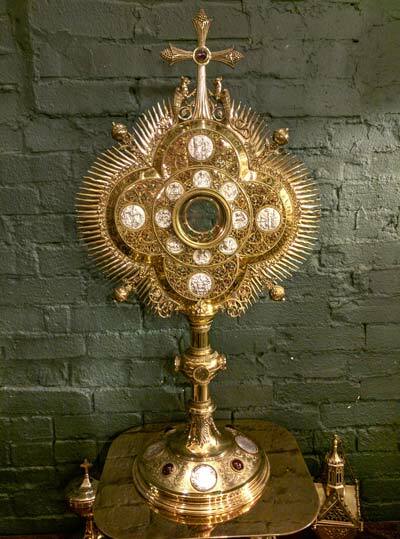 + Images in this gallery show some of the vestments we have for sale. 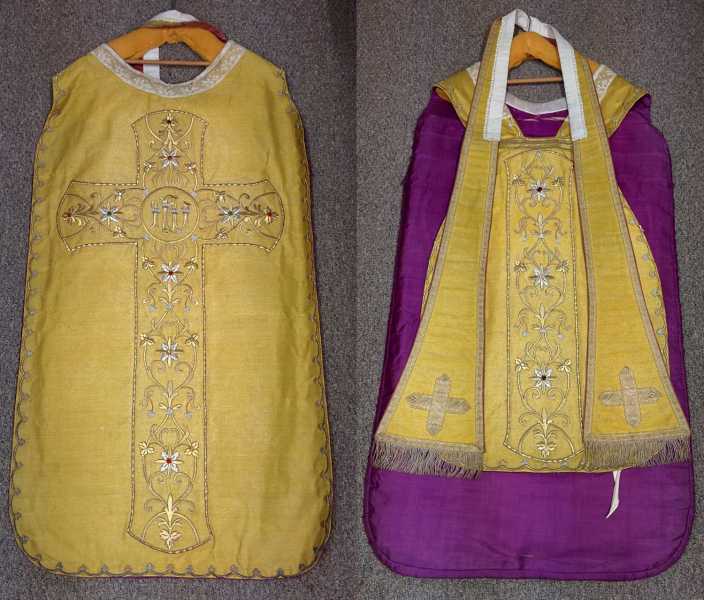 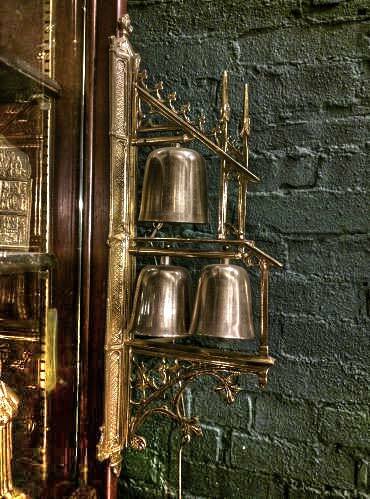 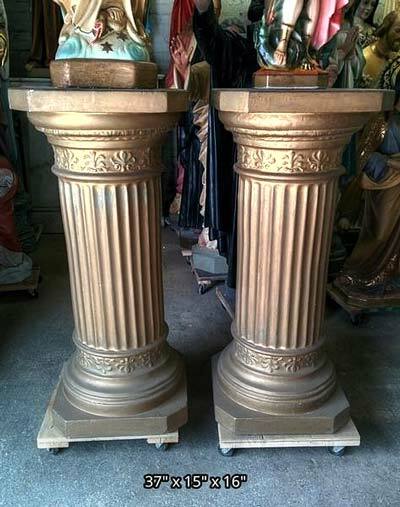 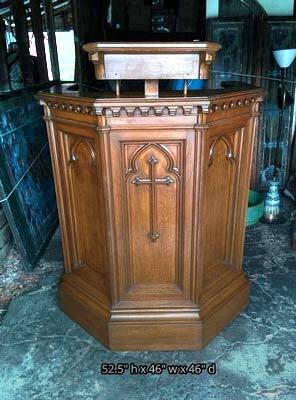 + We buy used vestments and entire church contents confidentially. 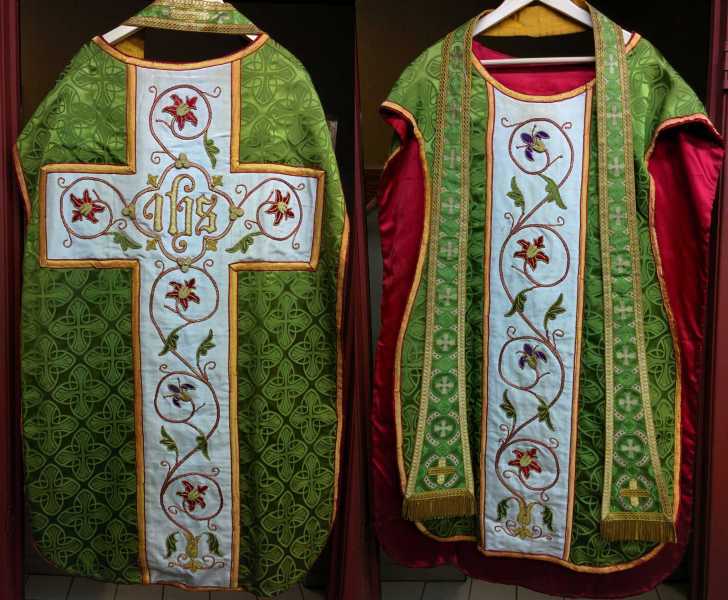 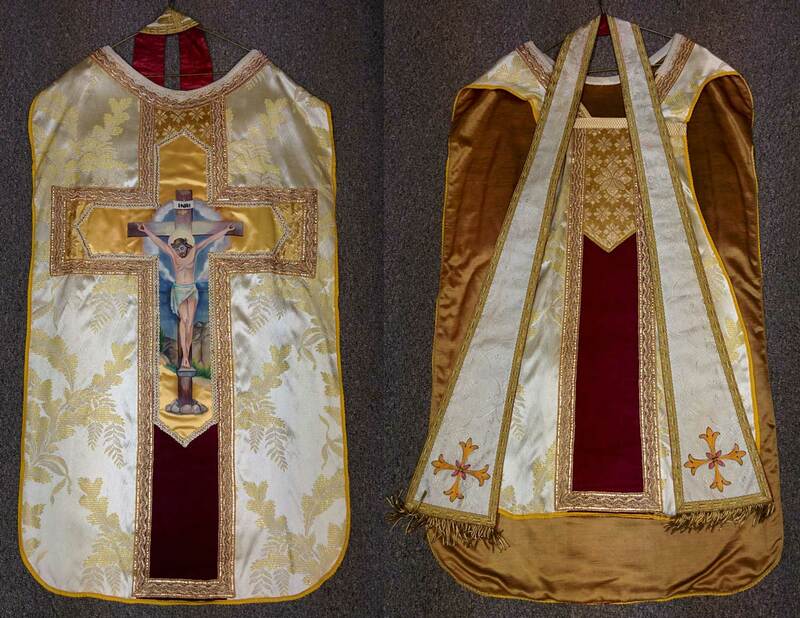 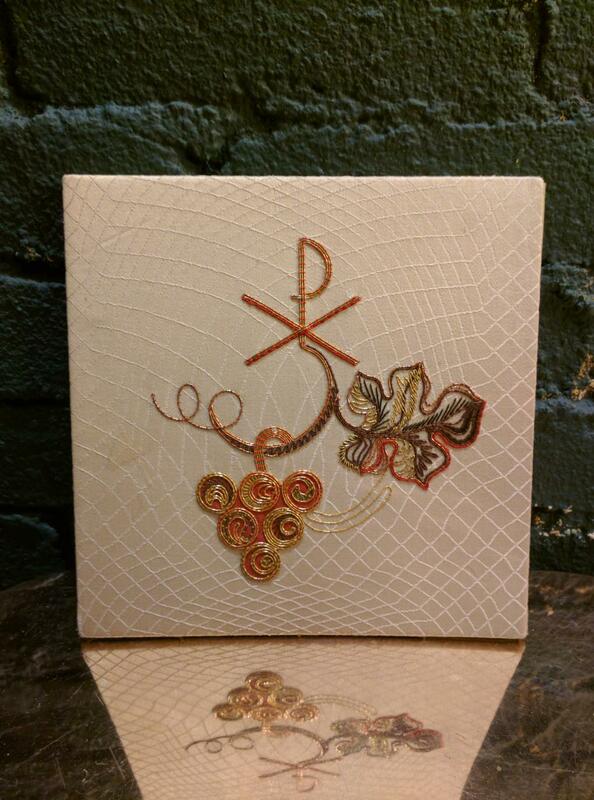 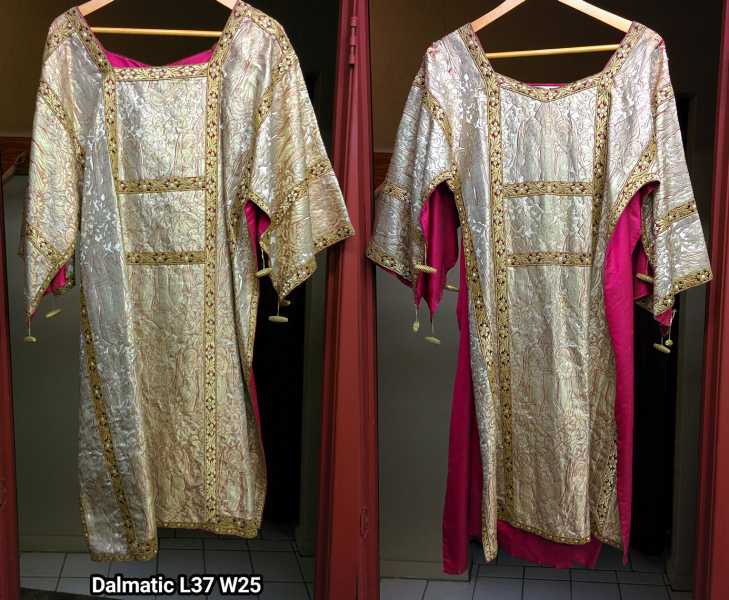 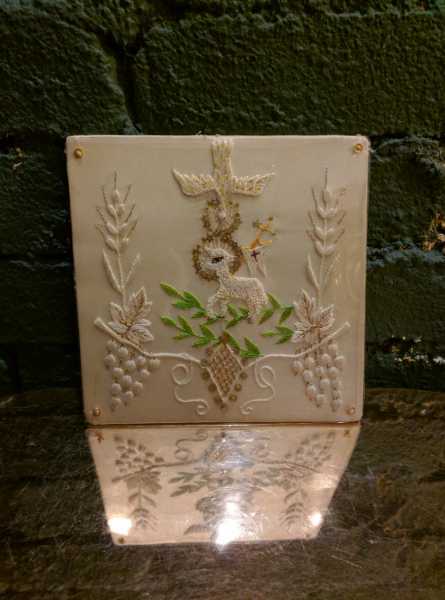 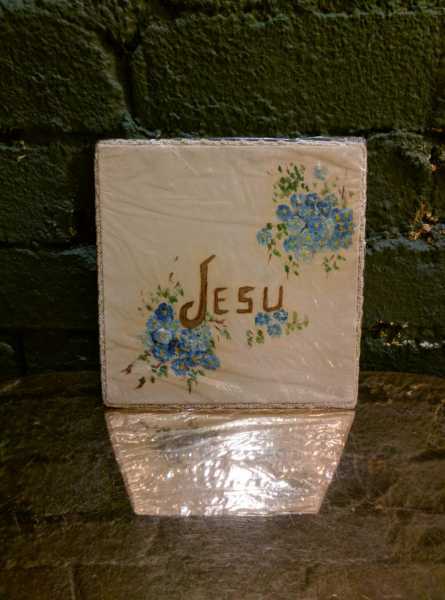 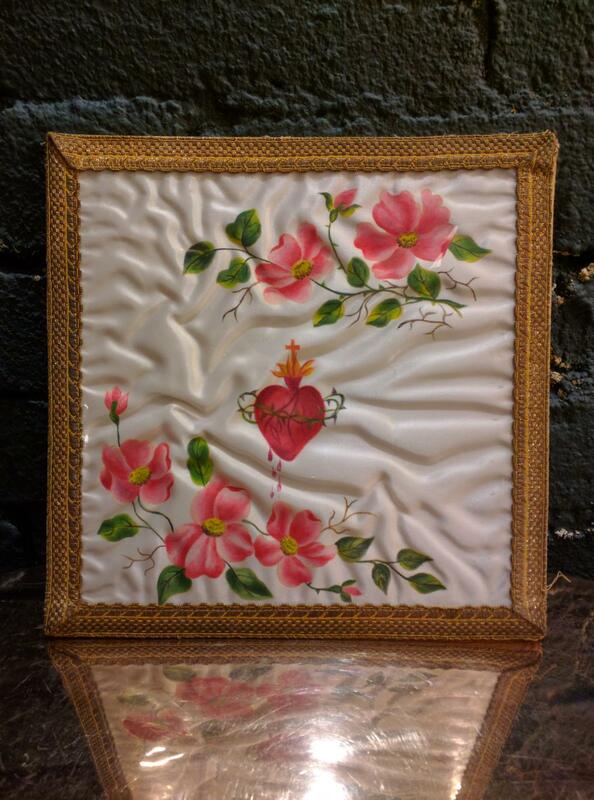 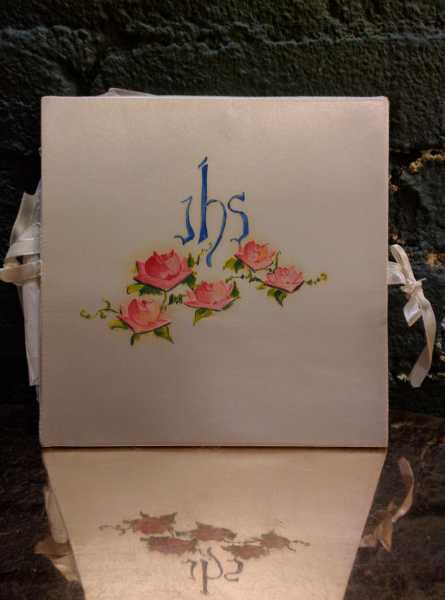 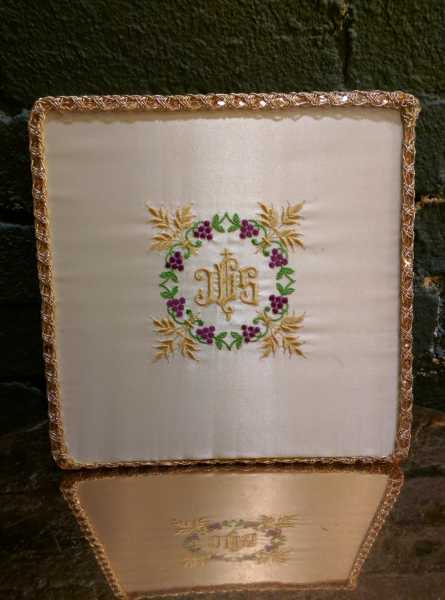 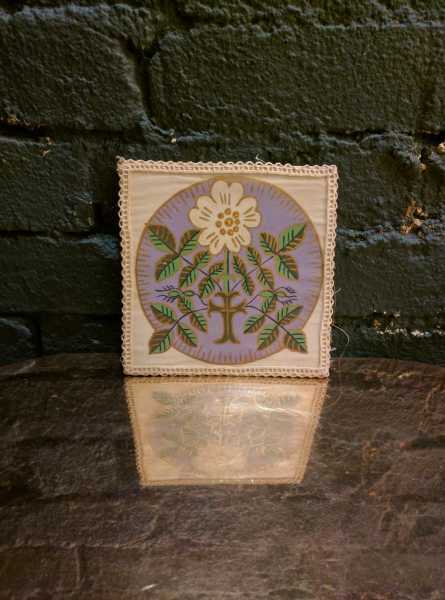 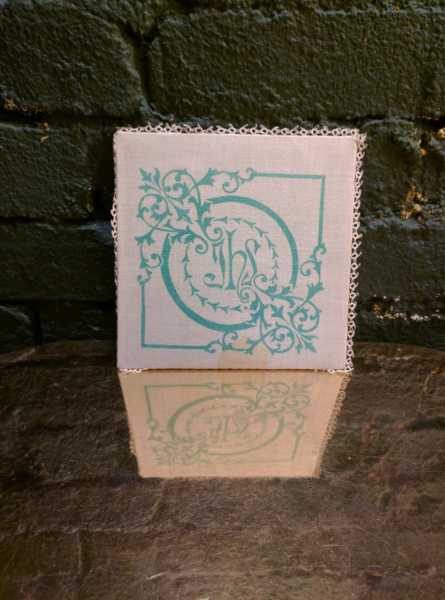 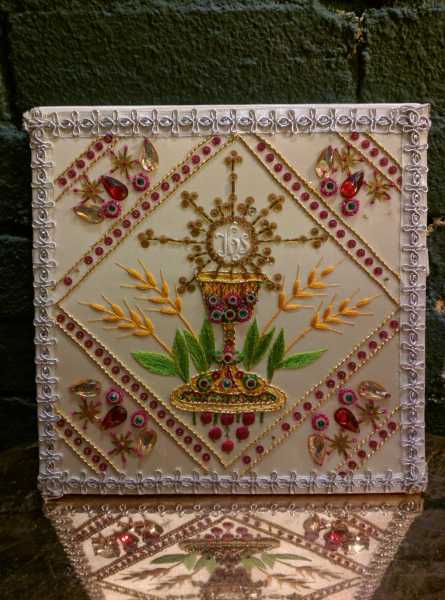 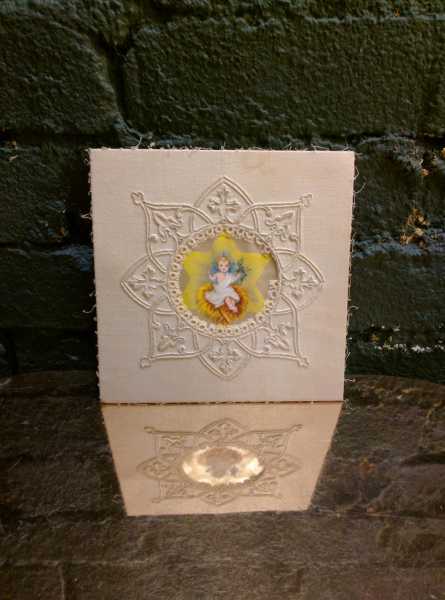 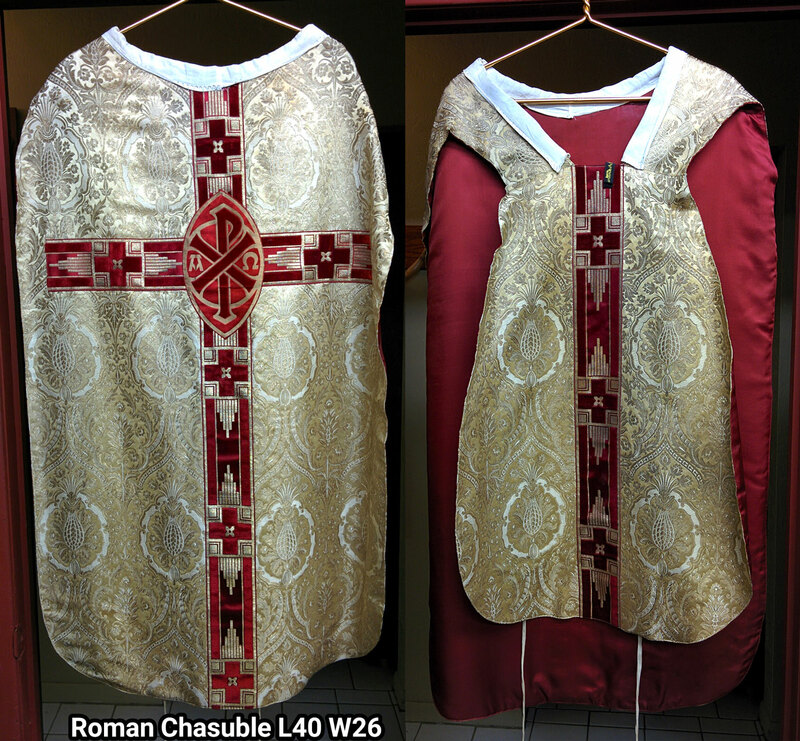 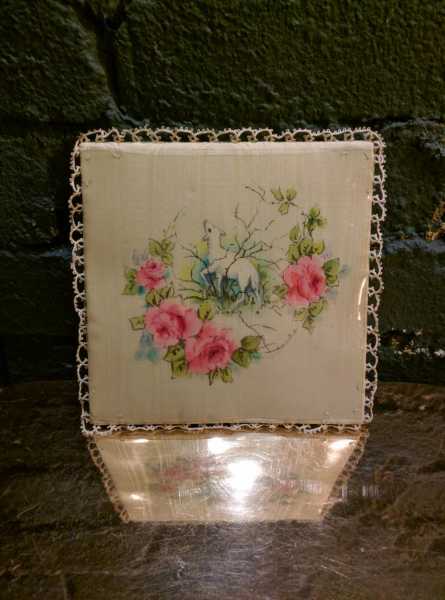 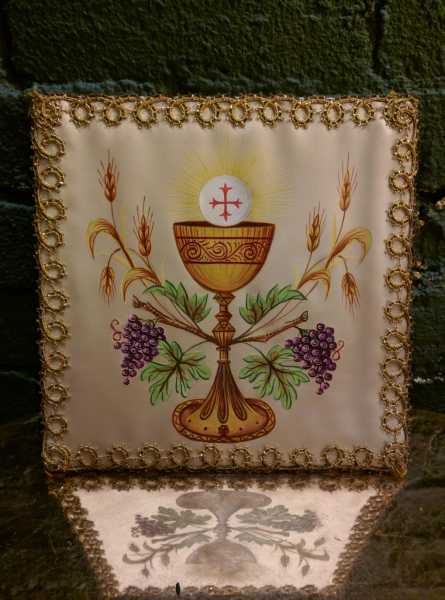 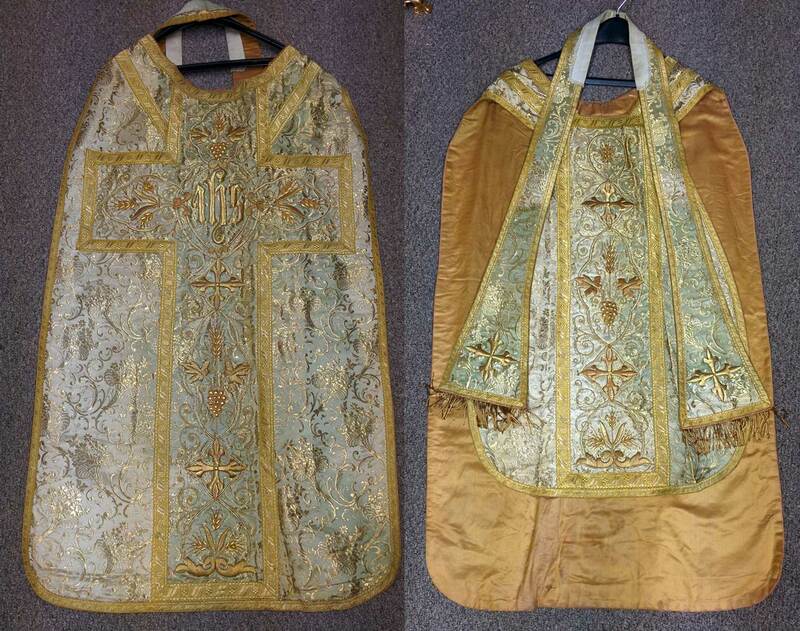 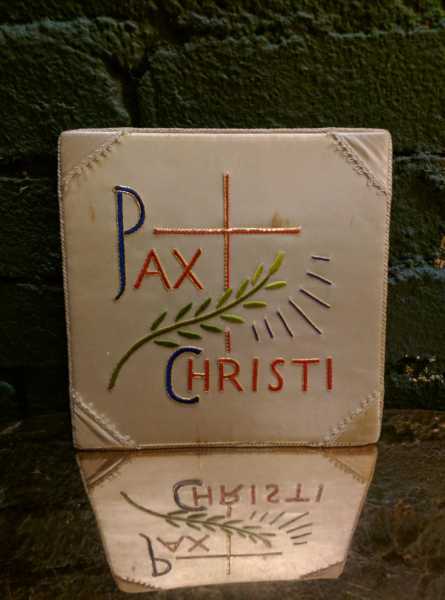 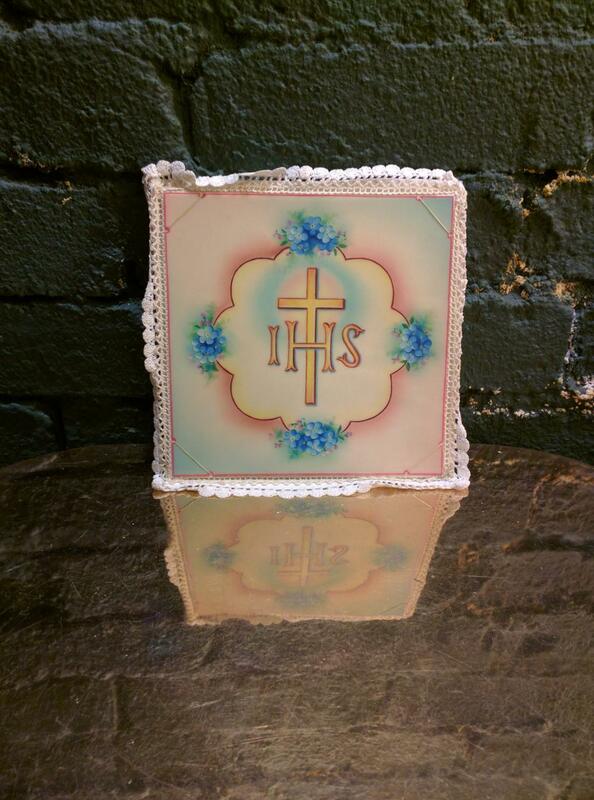 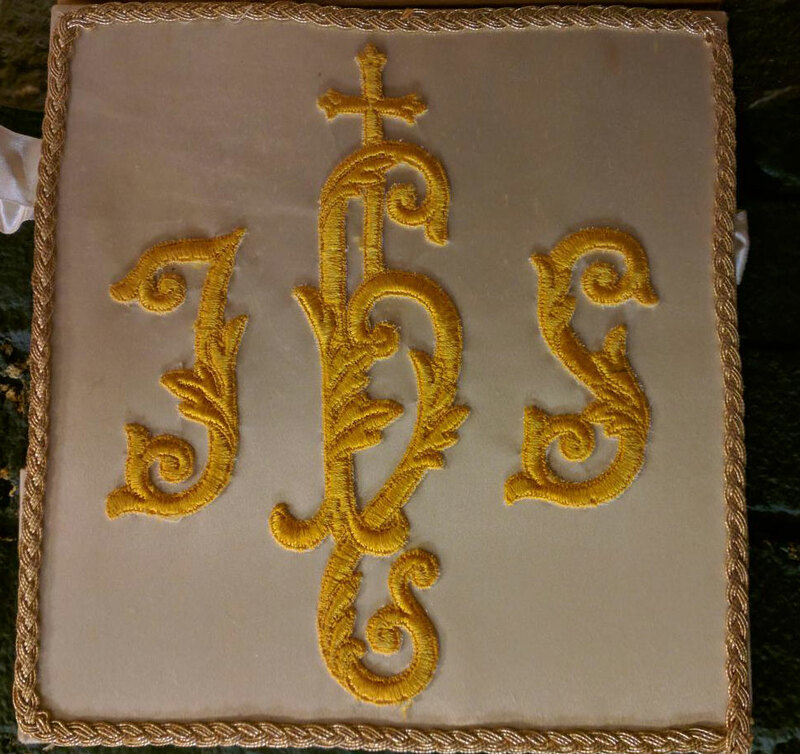 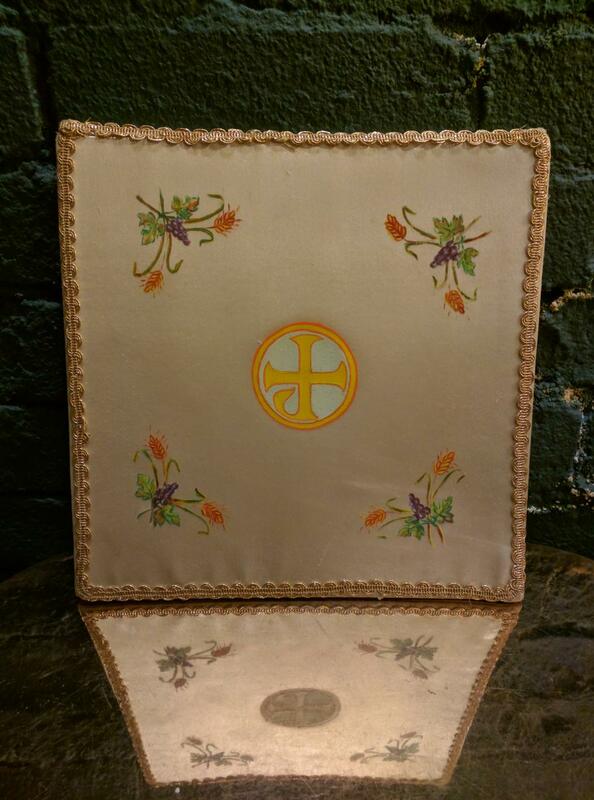 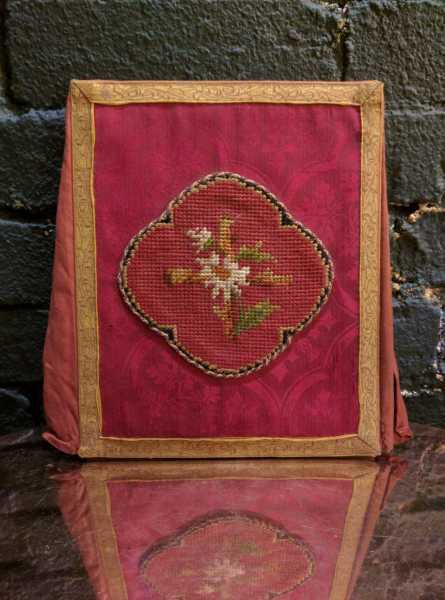 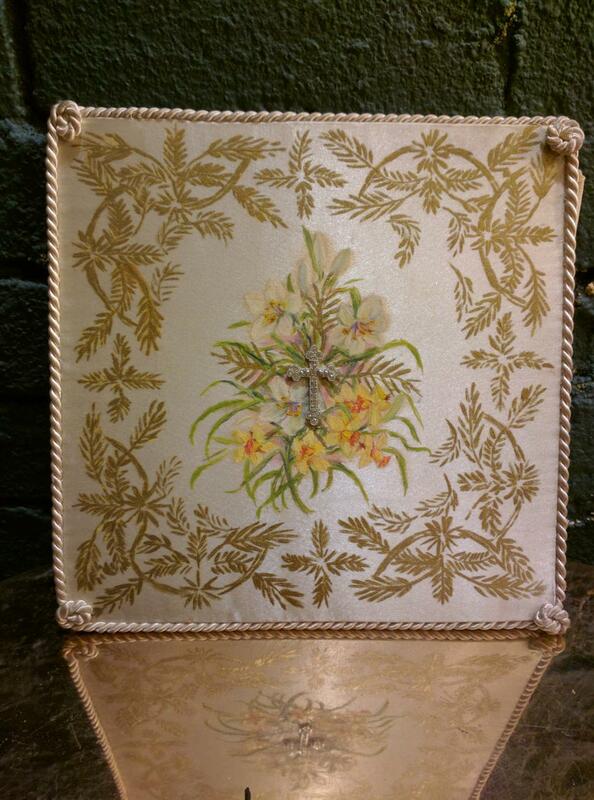 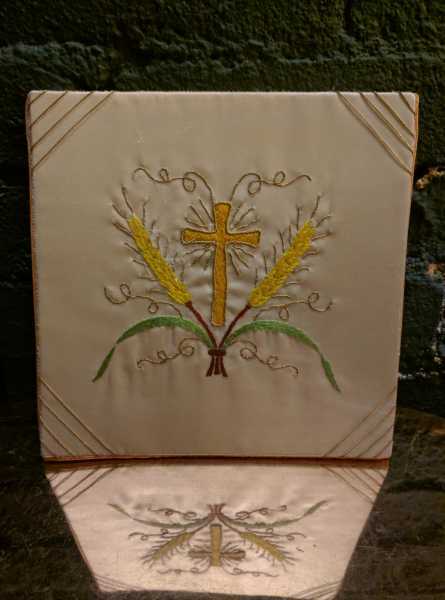 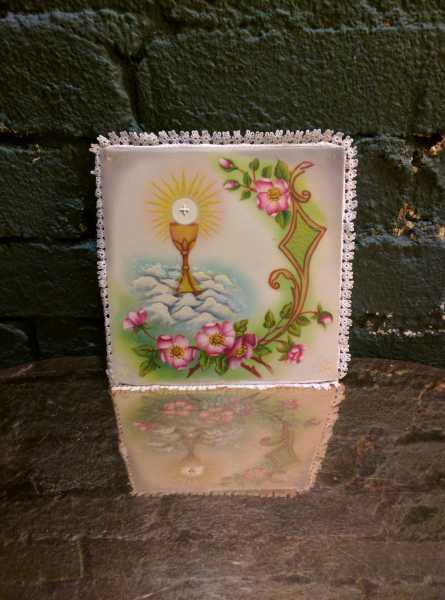 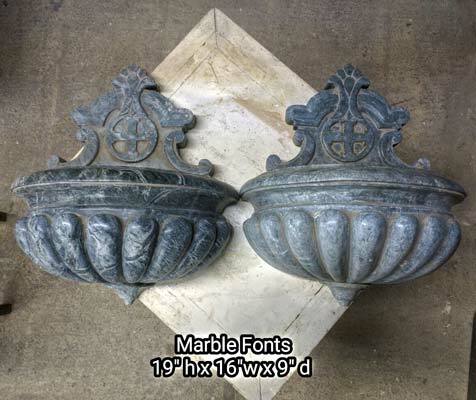 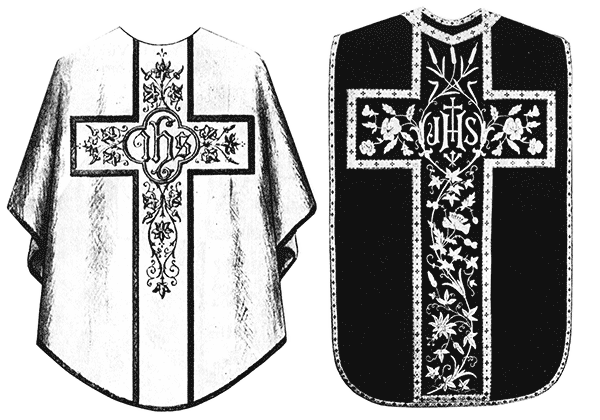 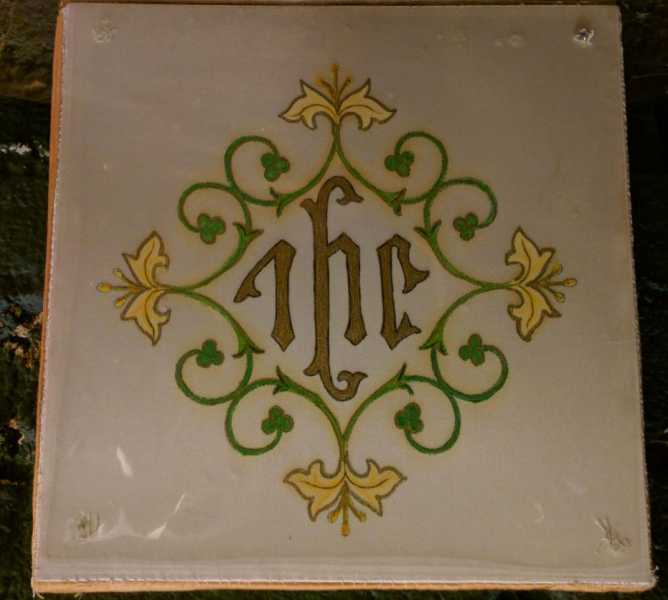 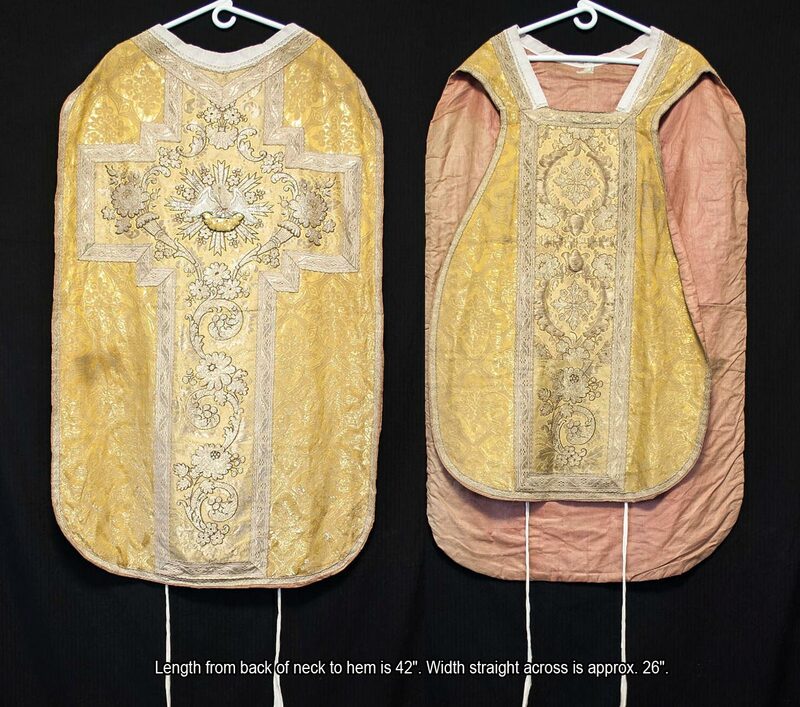 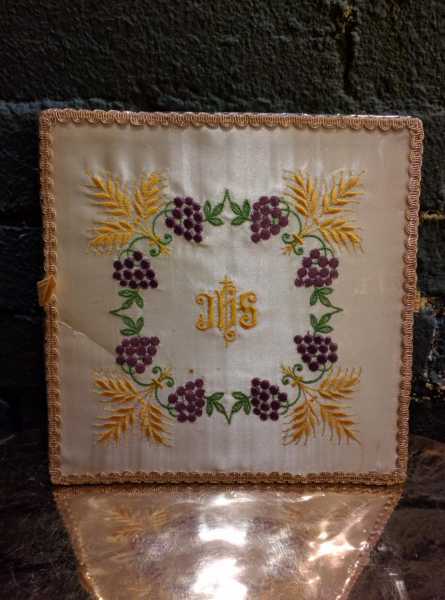 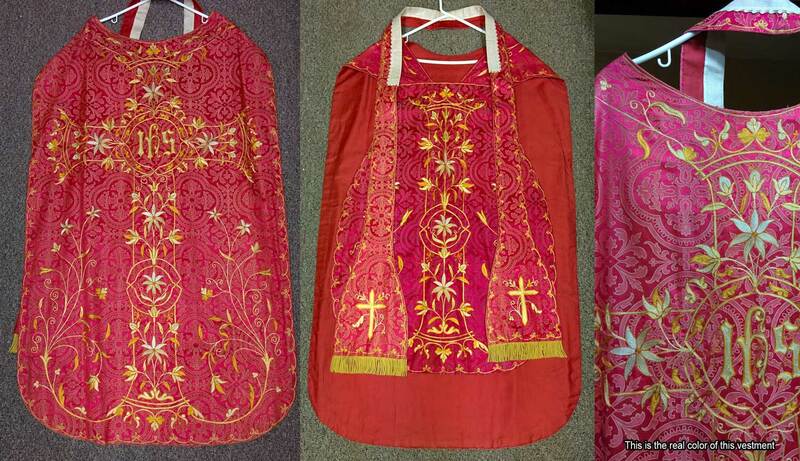 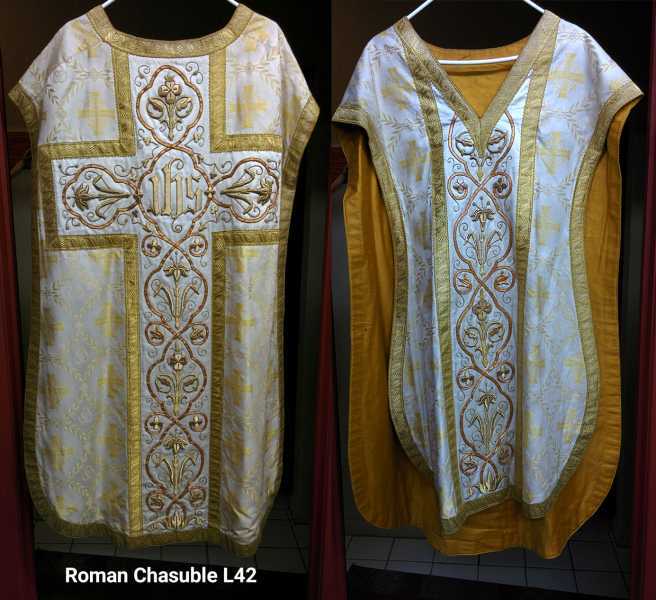 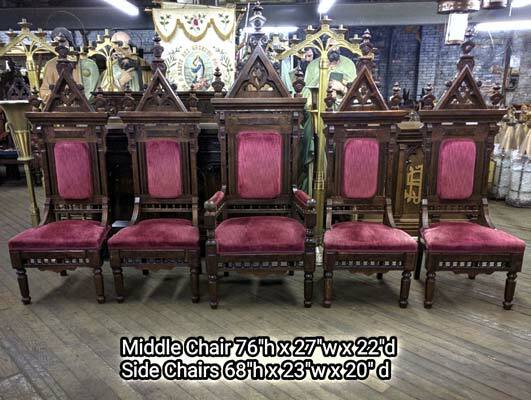 + Current inventory includes incredible raised embroidery copes, chasuble sets, dalmatics and more.